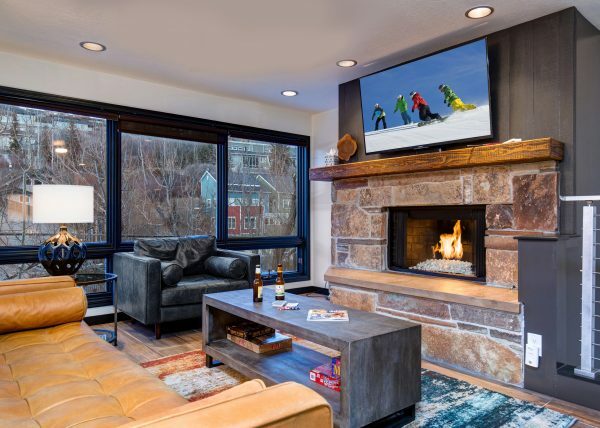 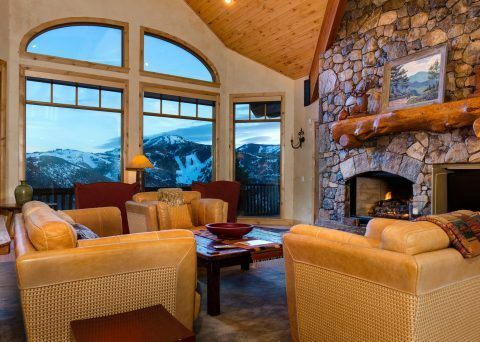 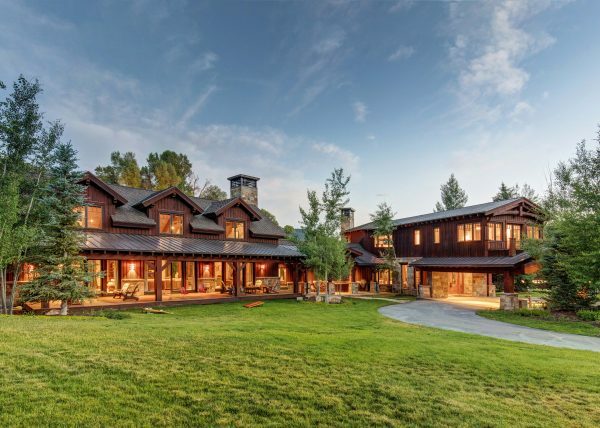 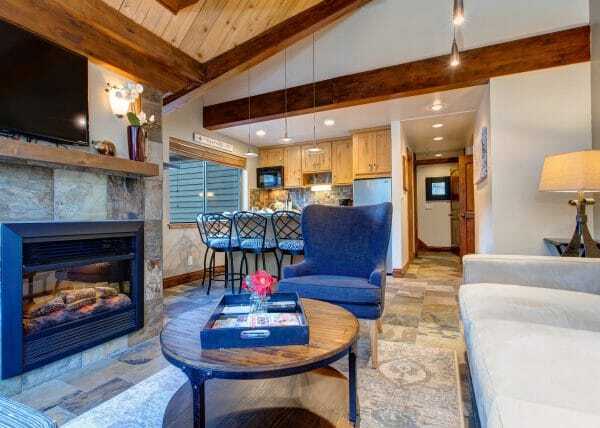 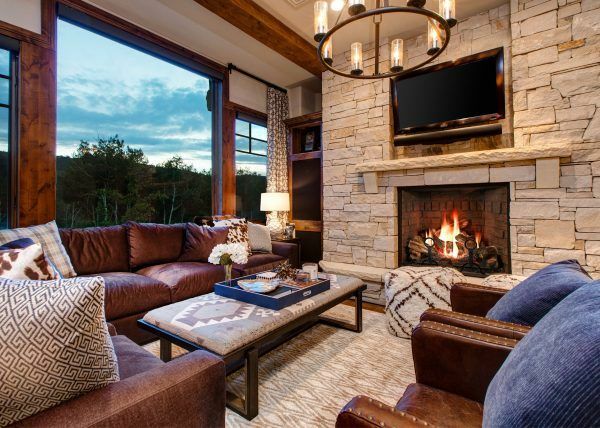 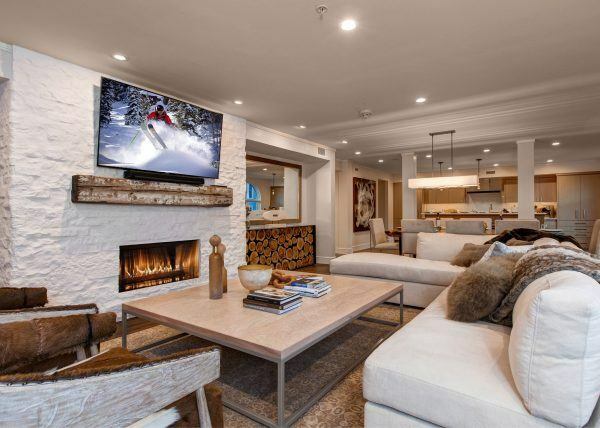 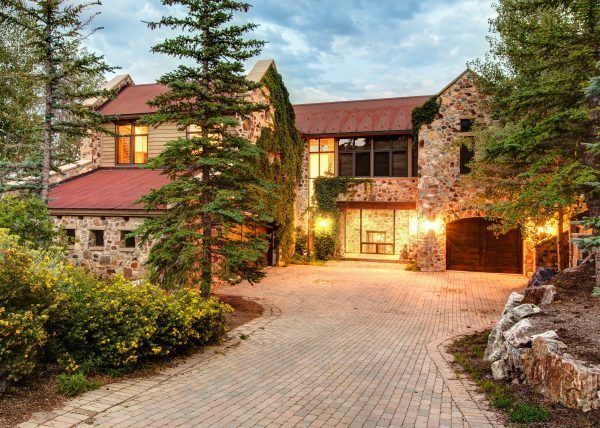 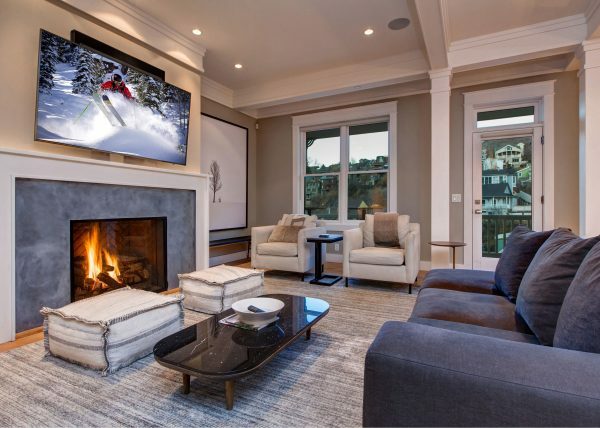 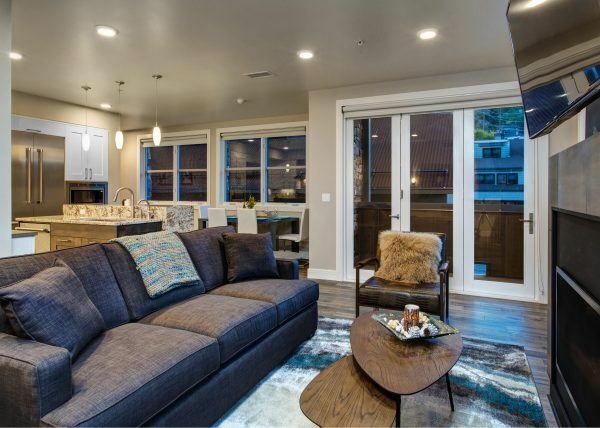 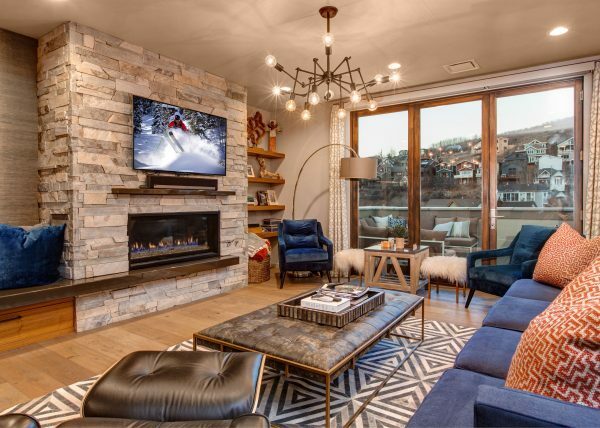 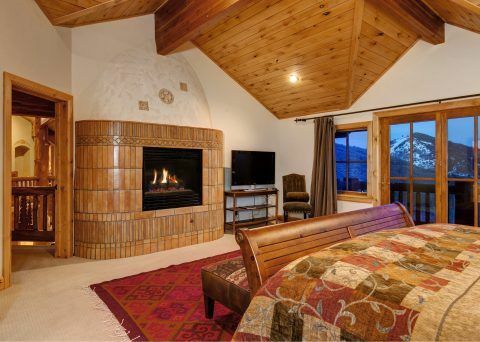 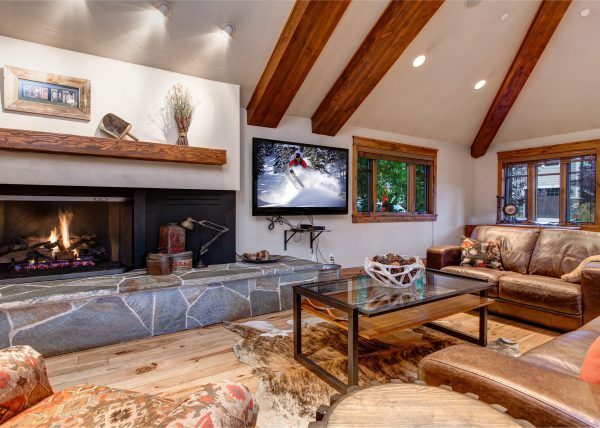 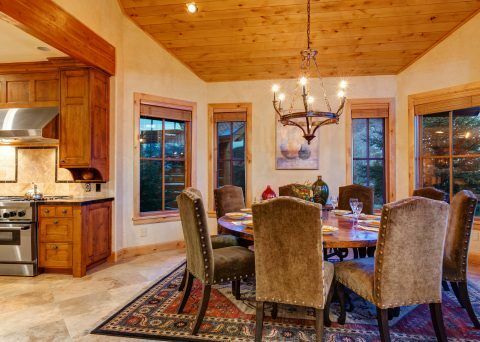 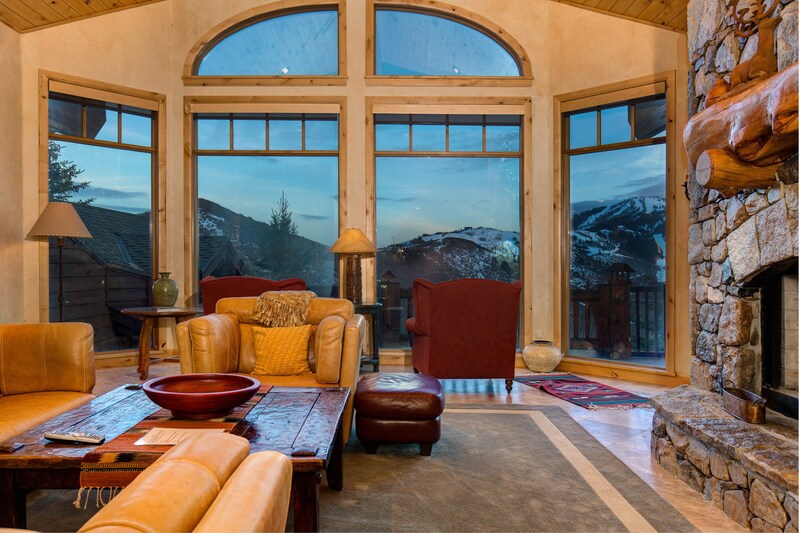 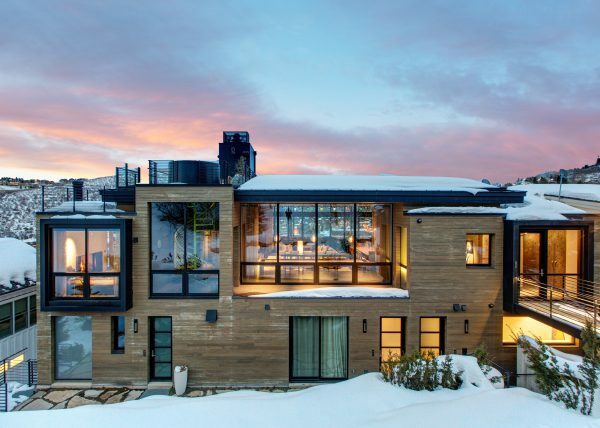 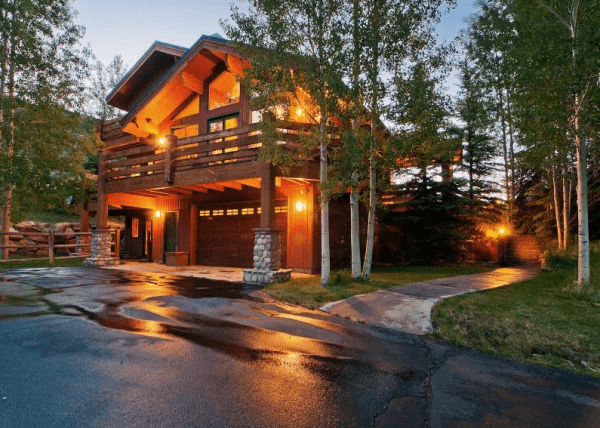 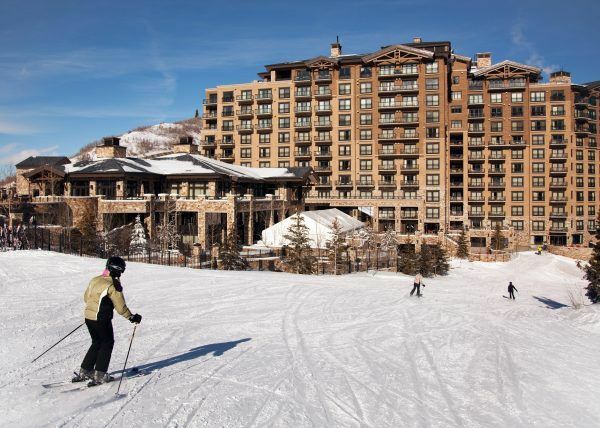 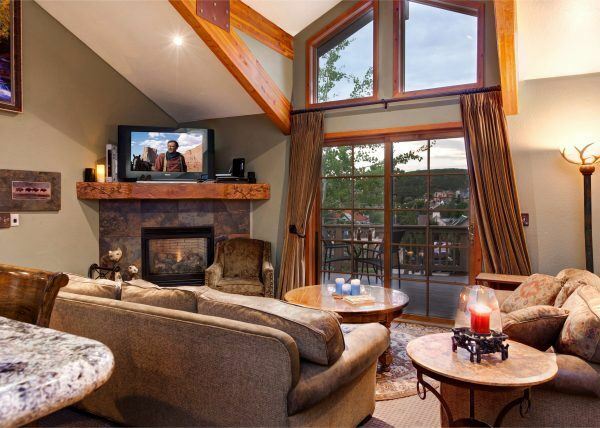 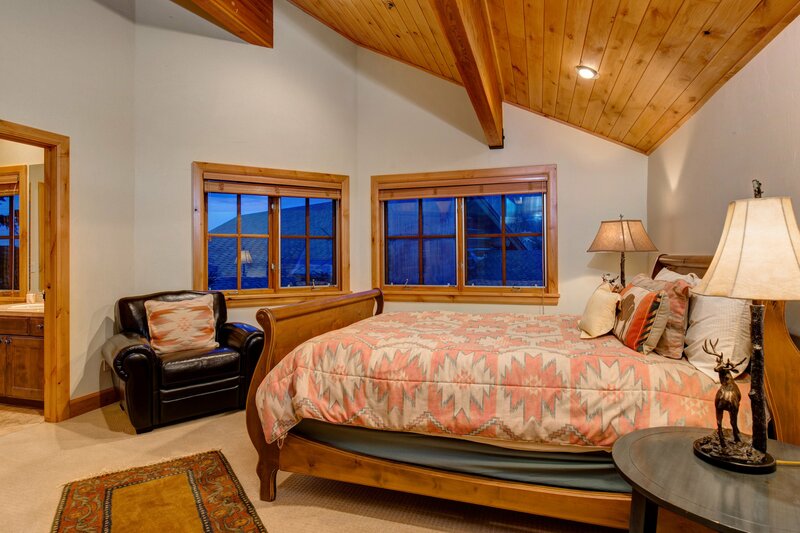 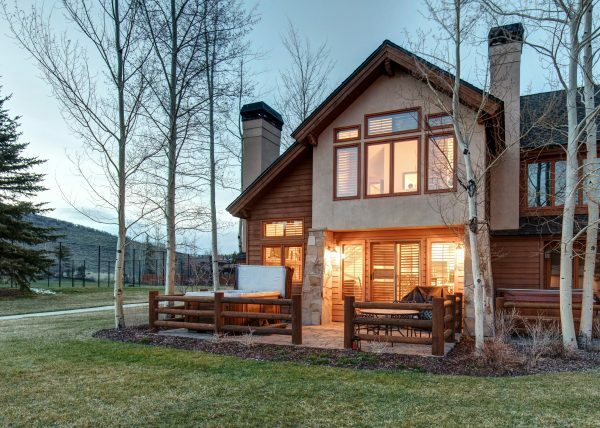 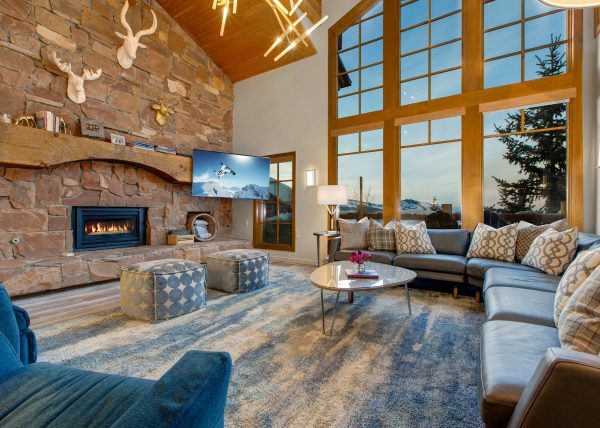 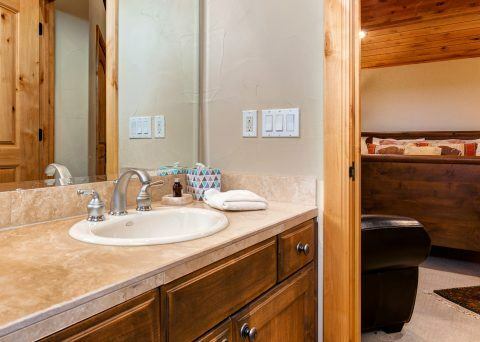 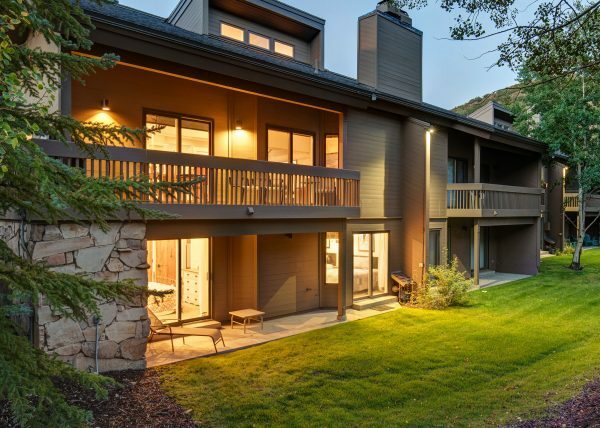 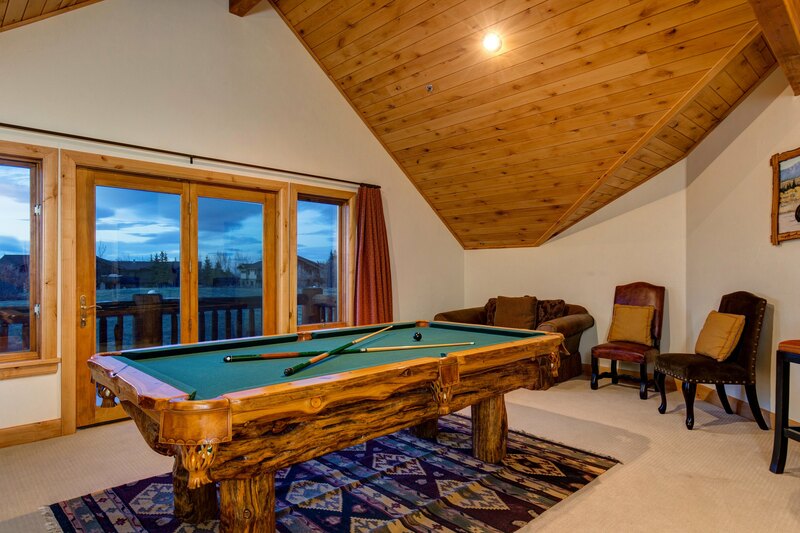 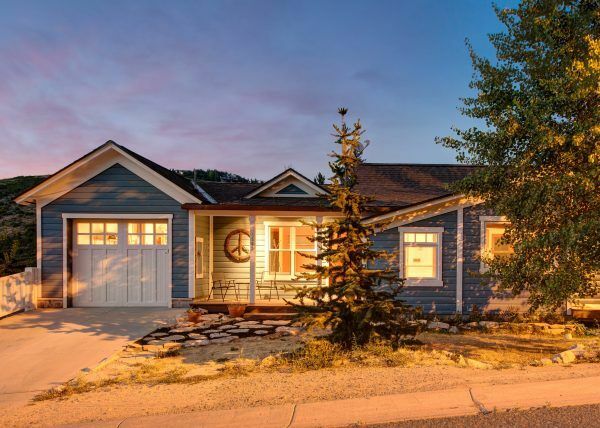 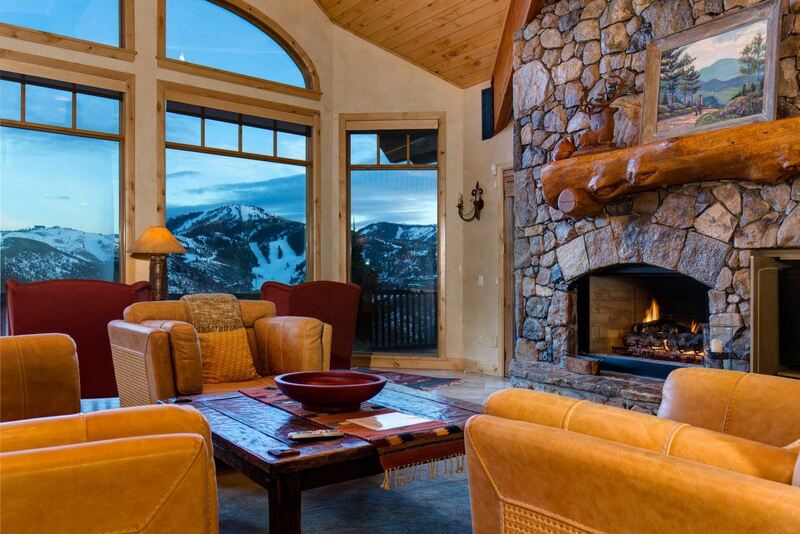 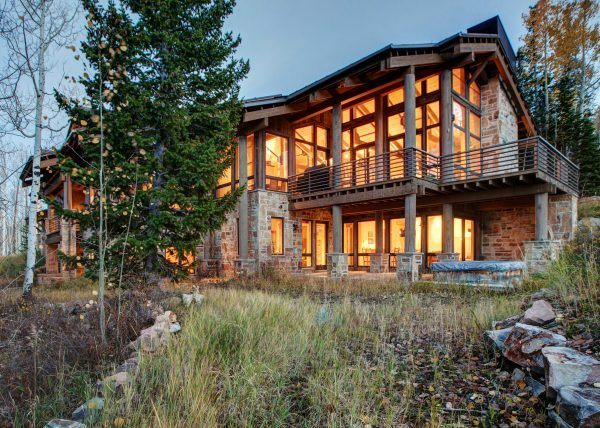 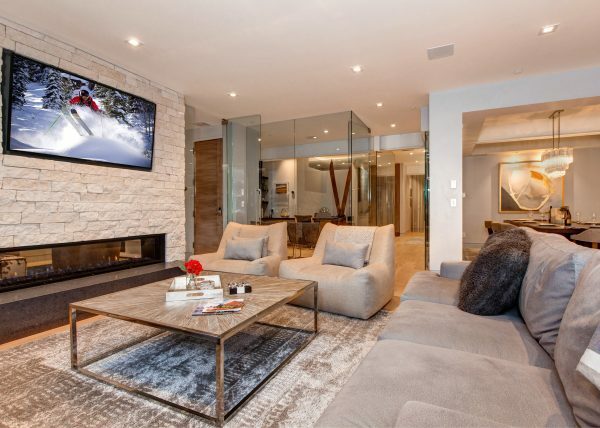 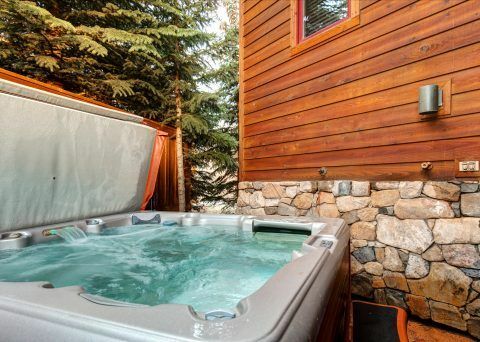 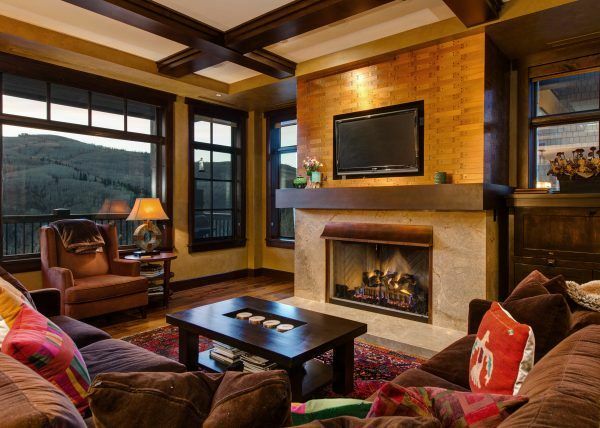 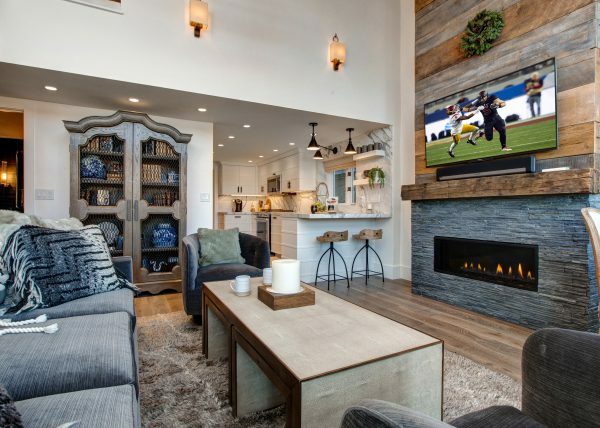 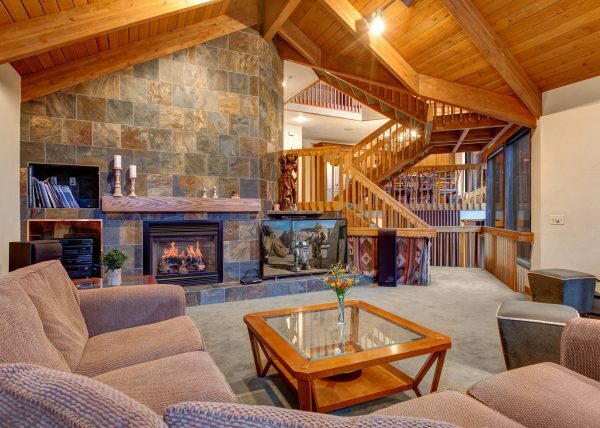 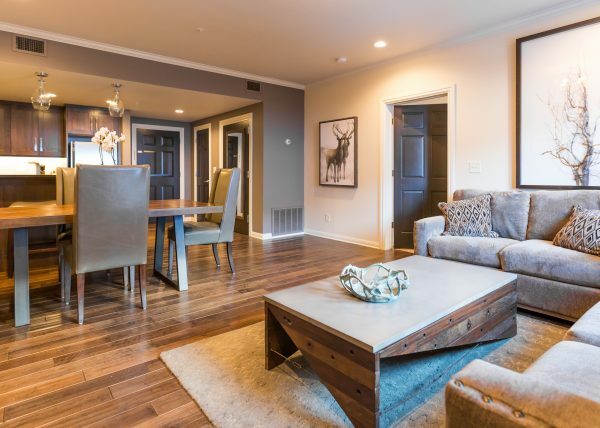 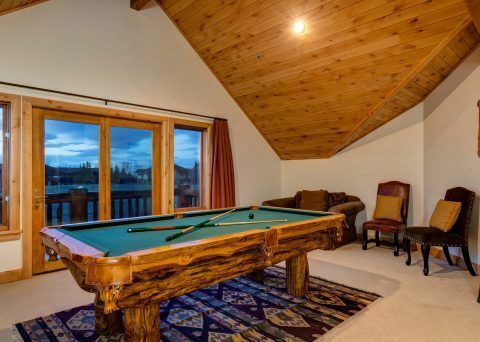 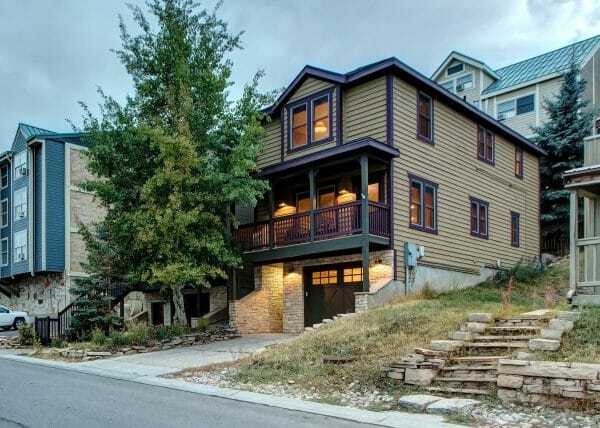 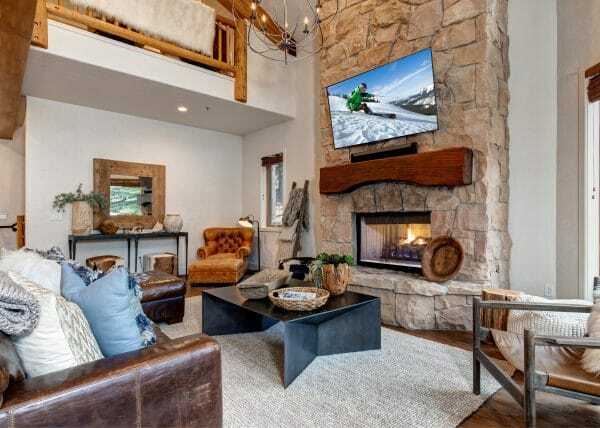 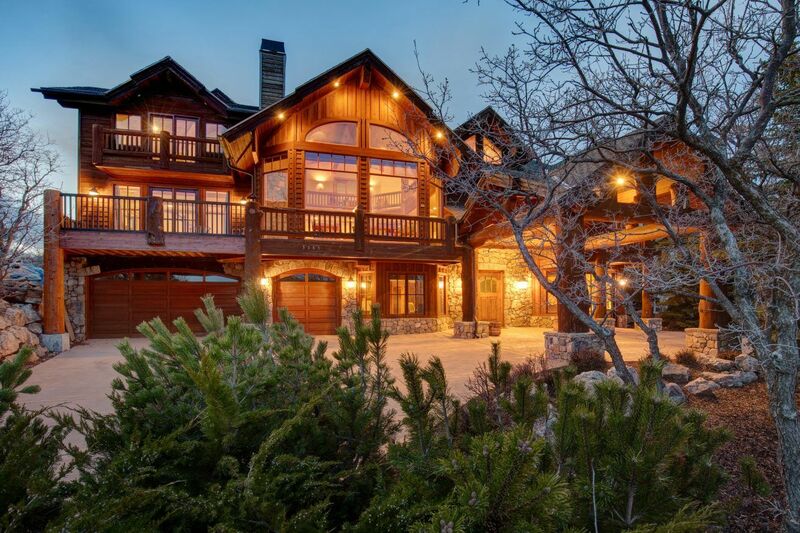 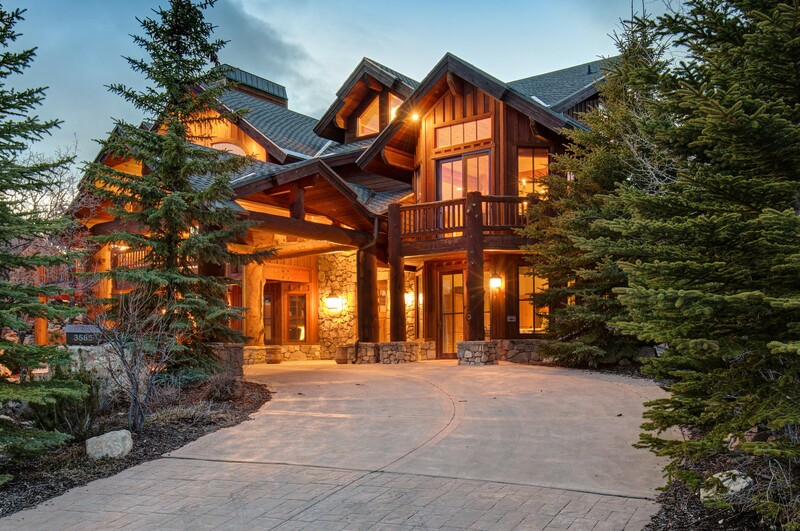 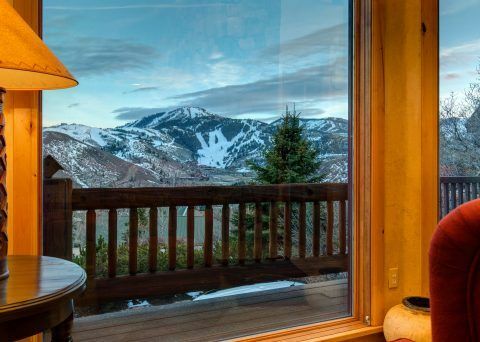 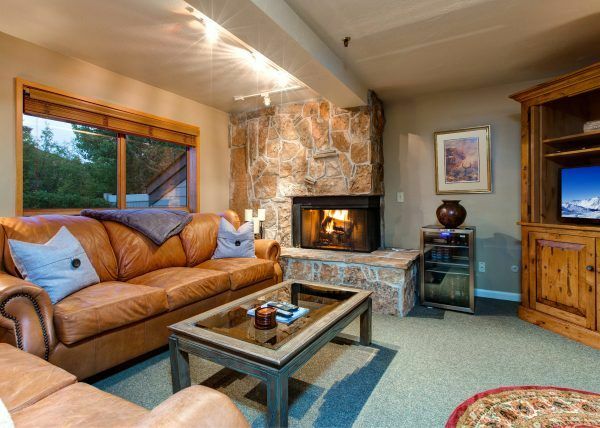 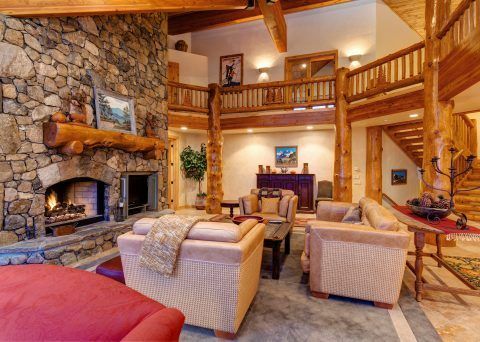 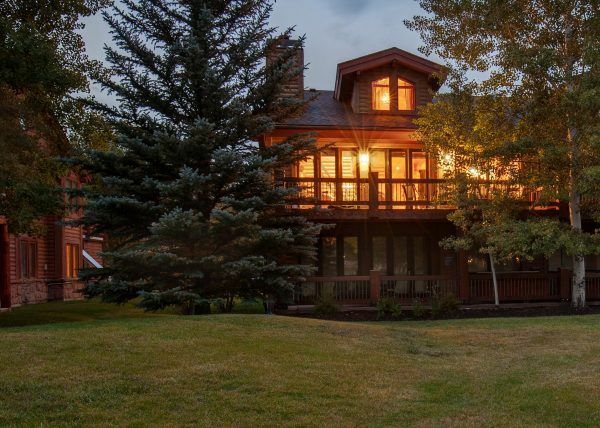 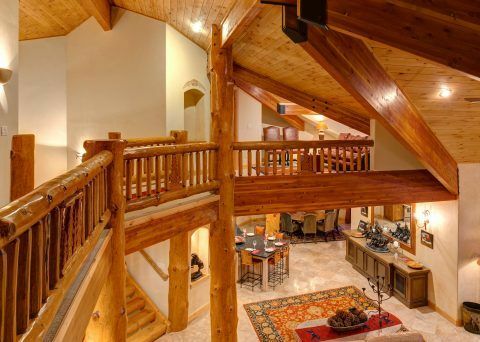 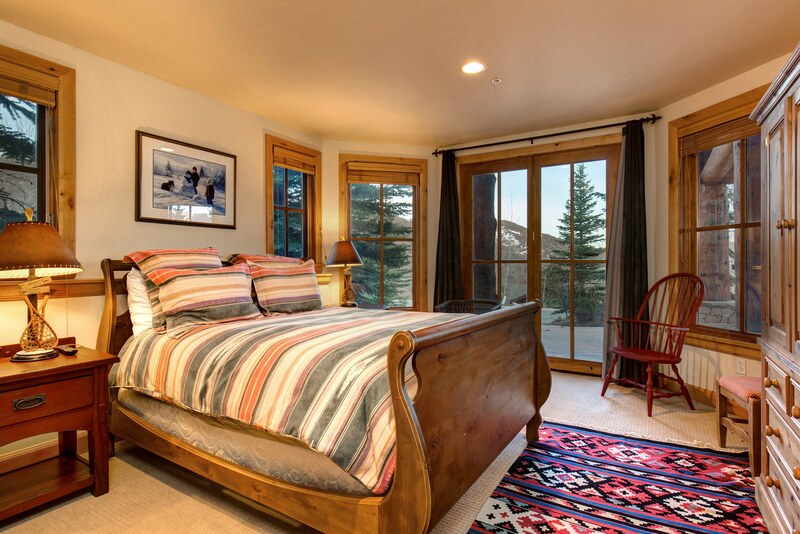 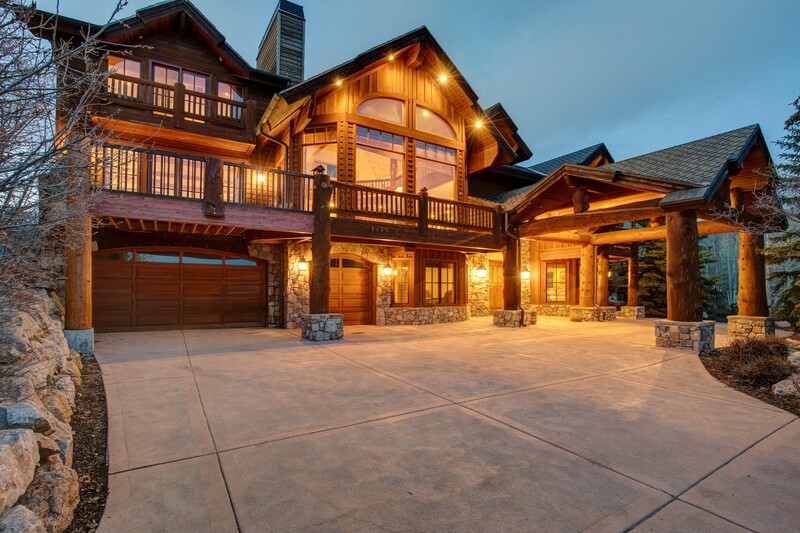 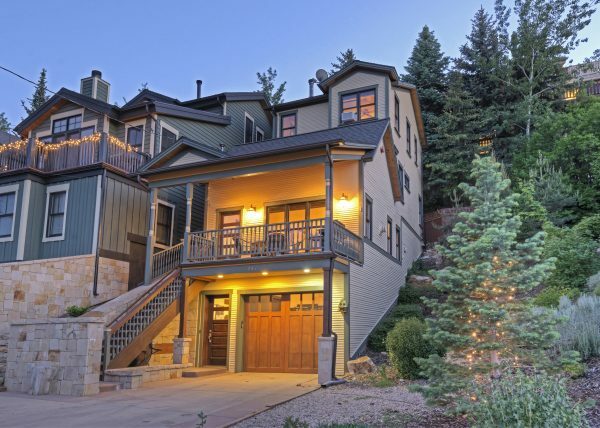 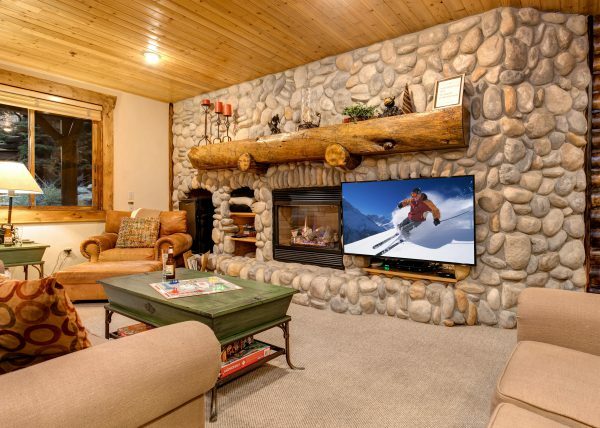 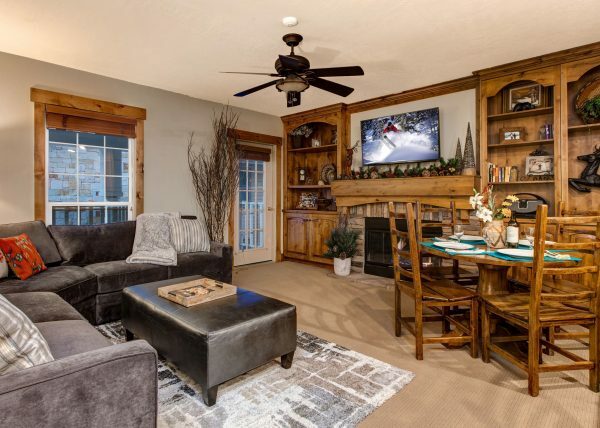 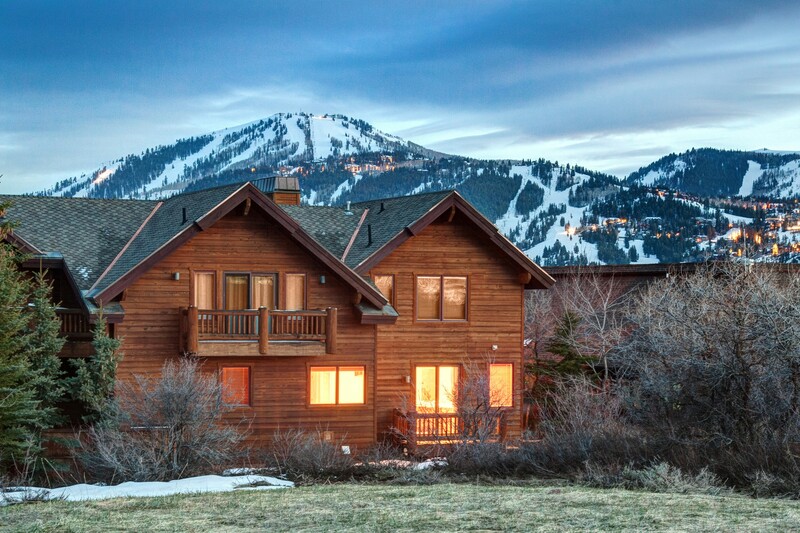 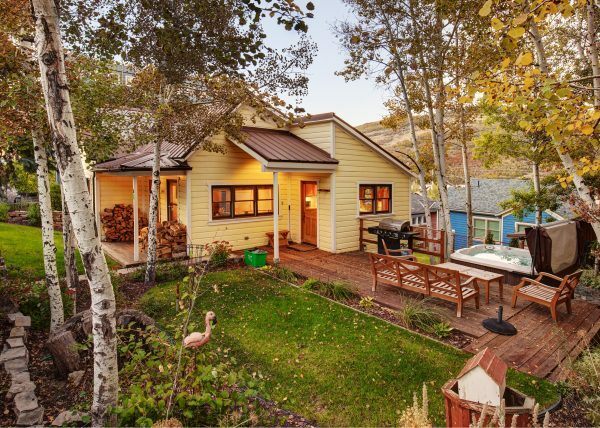 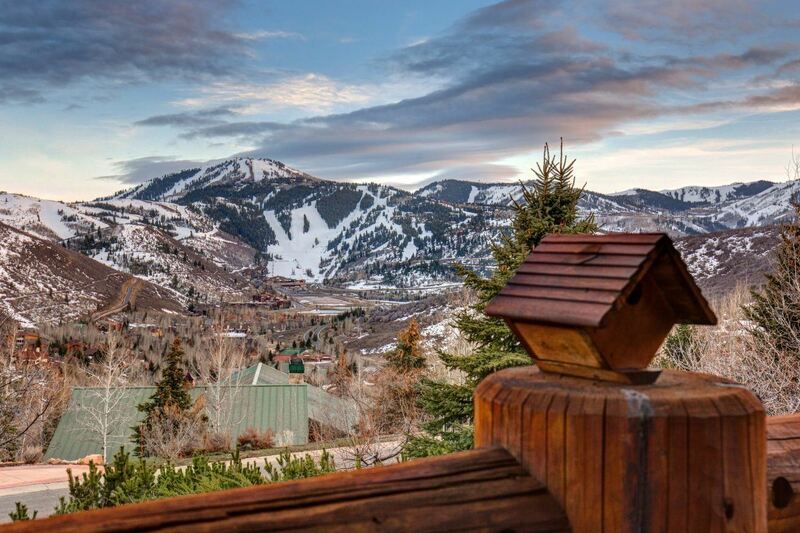 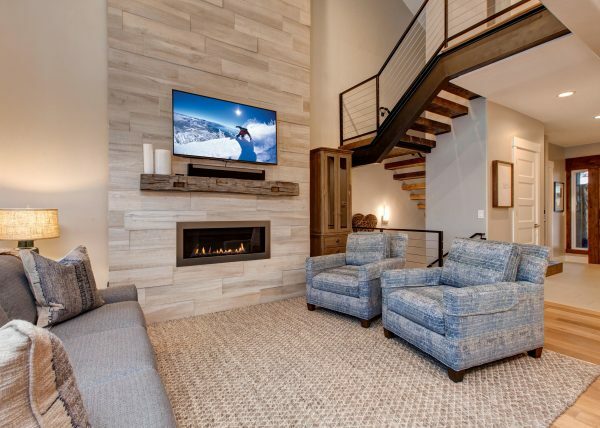 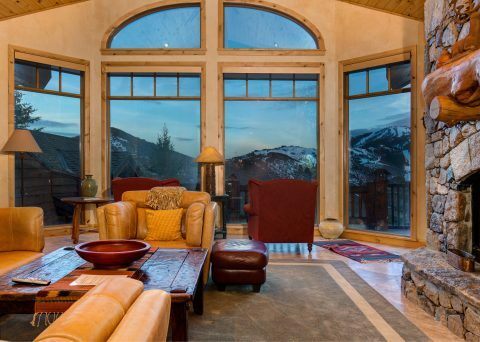 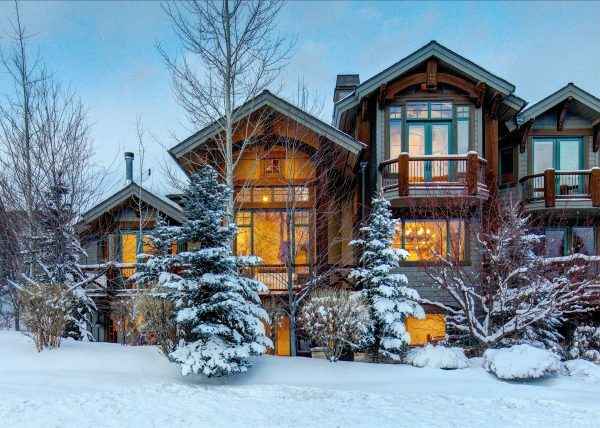 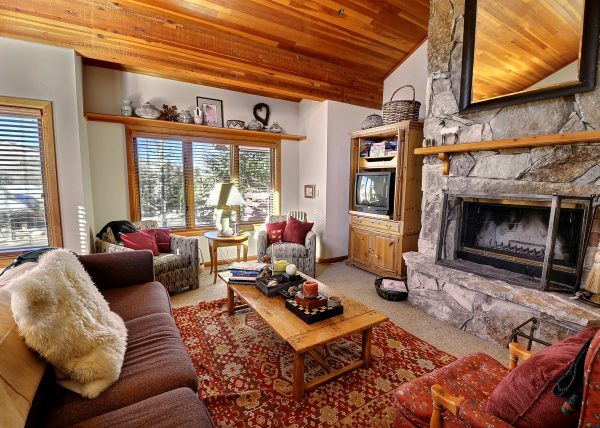 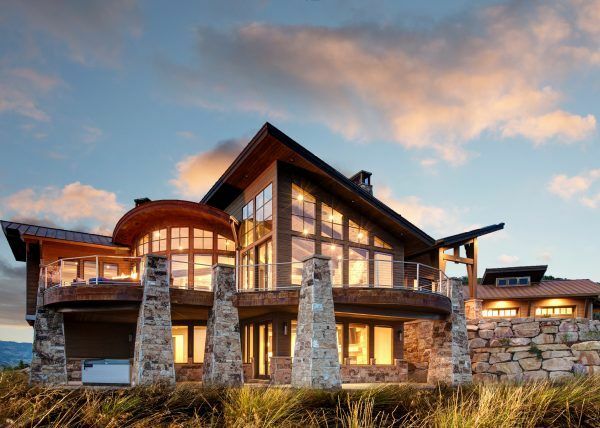 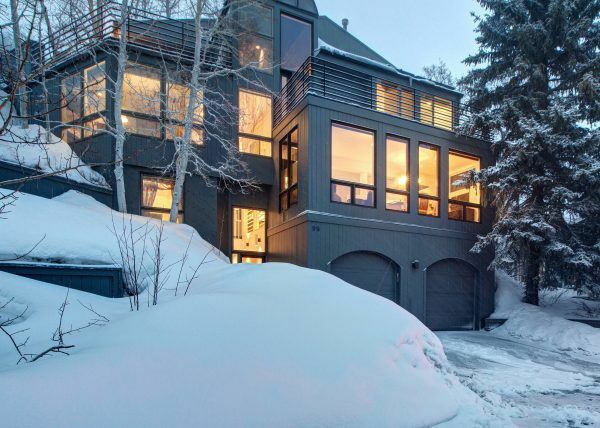 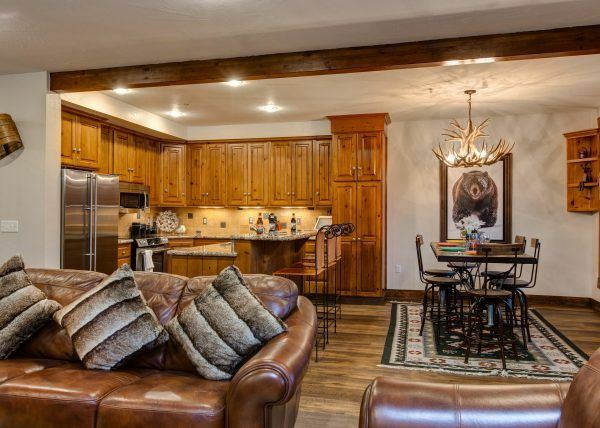 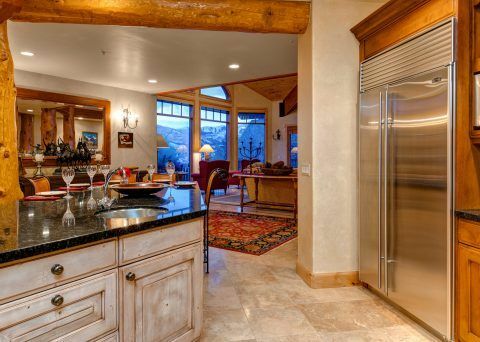 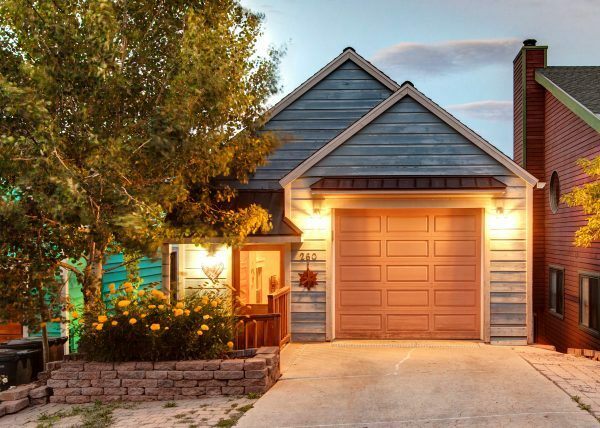 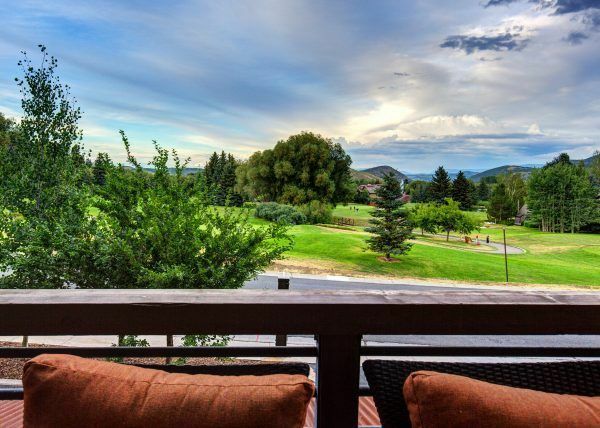 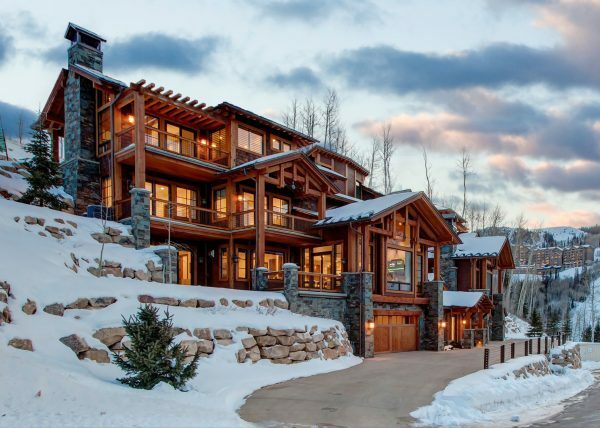 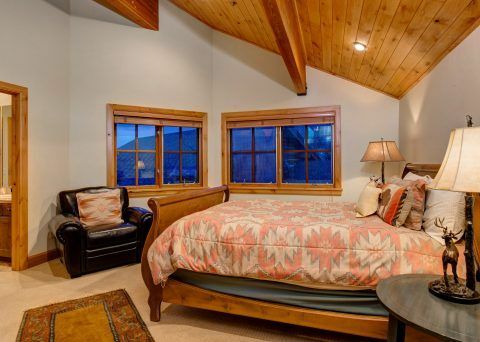 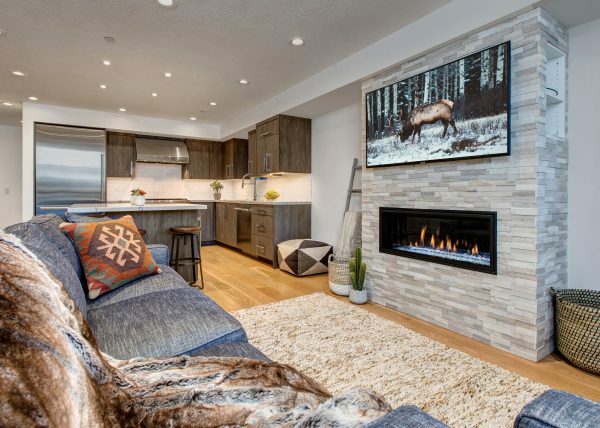 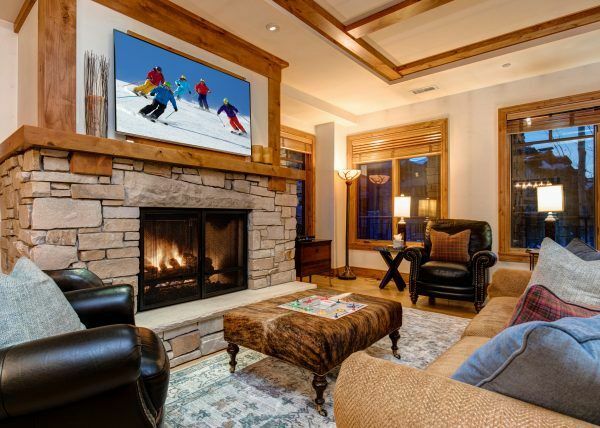 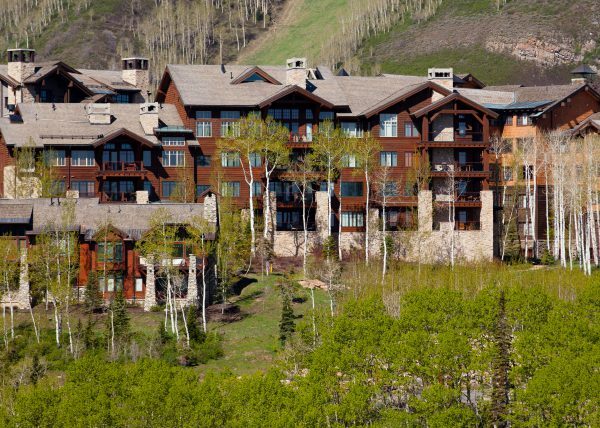 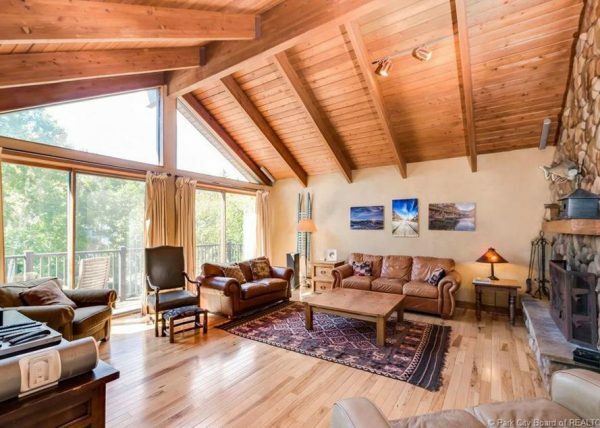 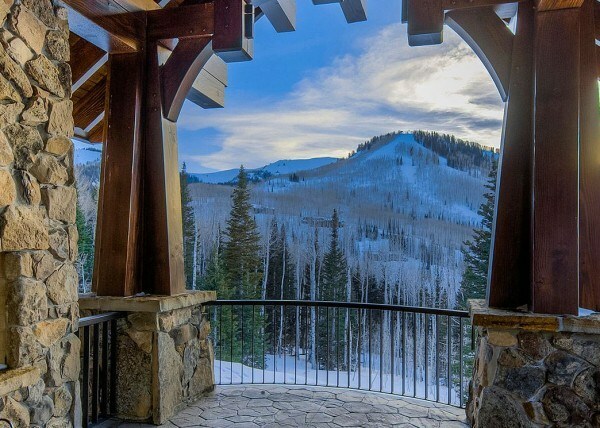 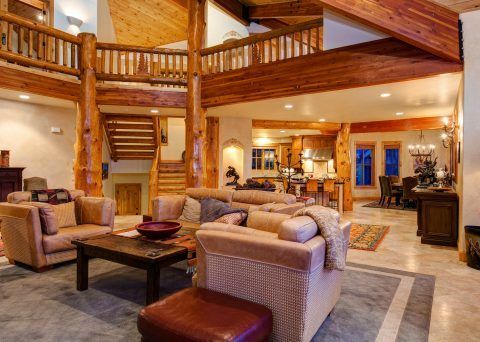 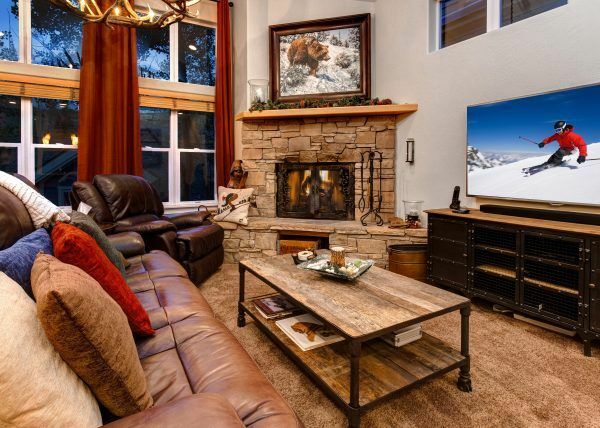 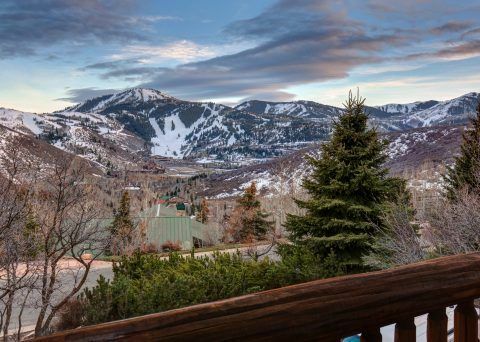 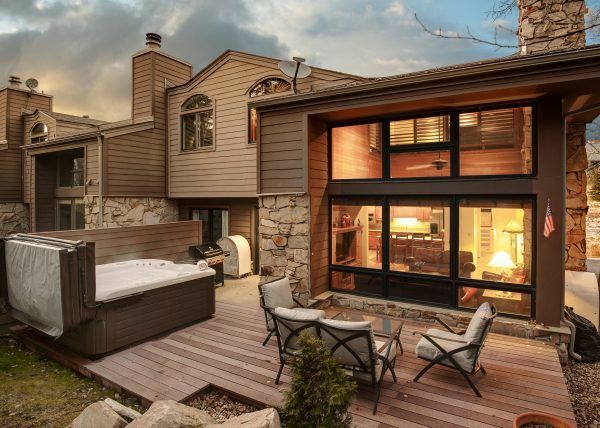 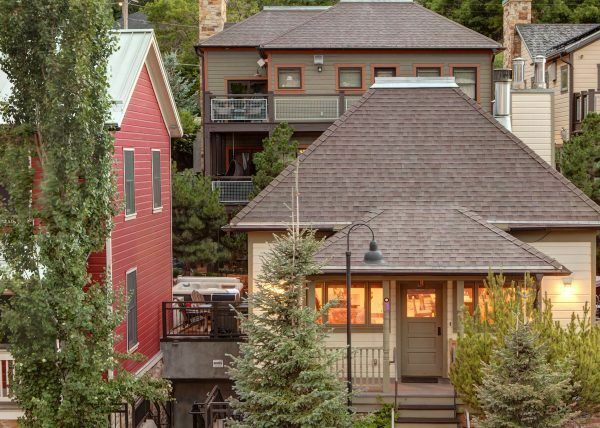 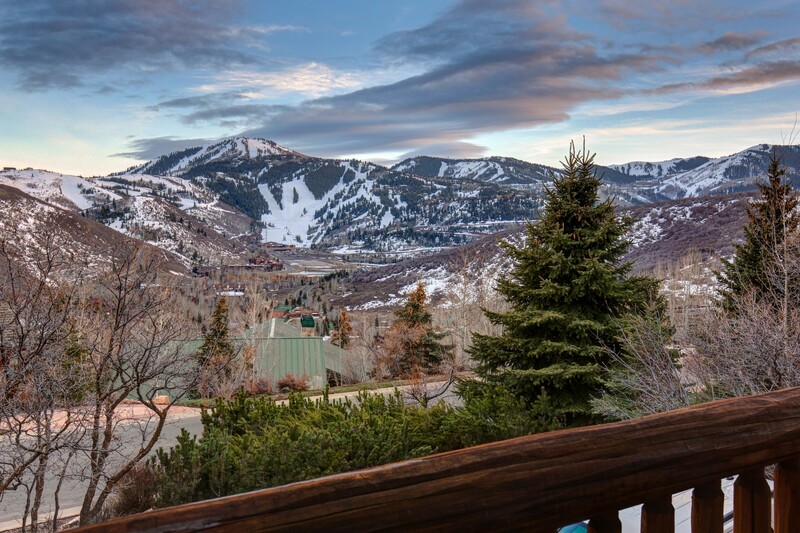 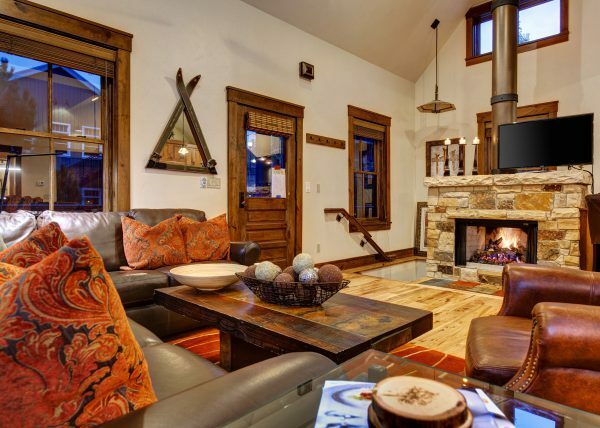 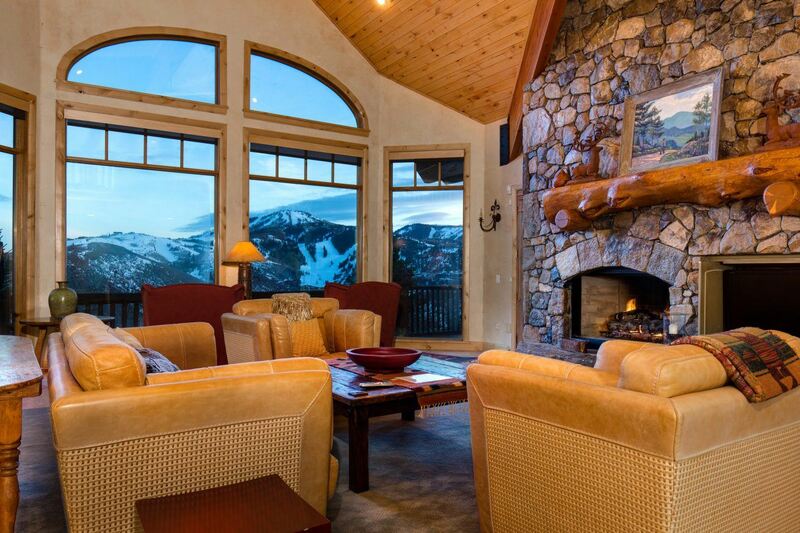 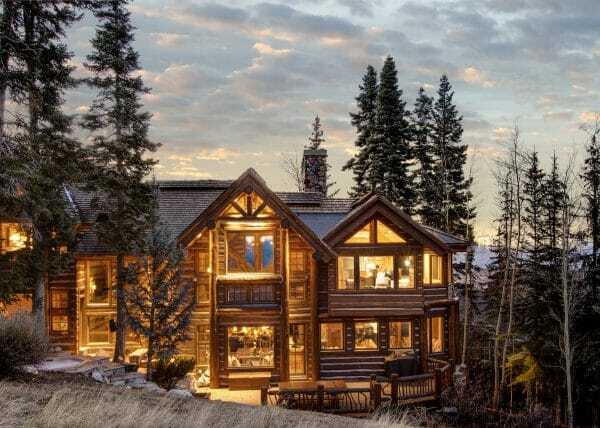 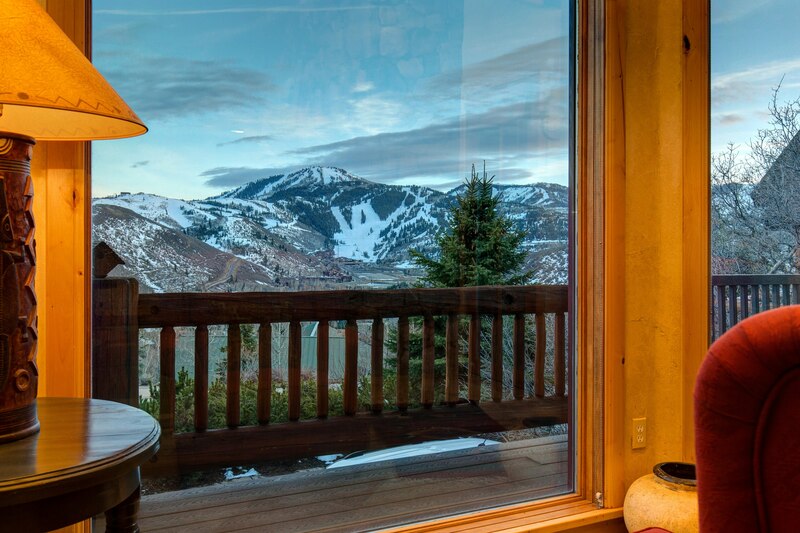 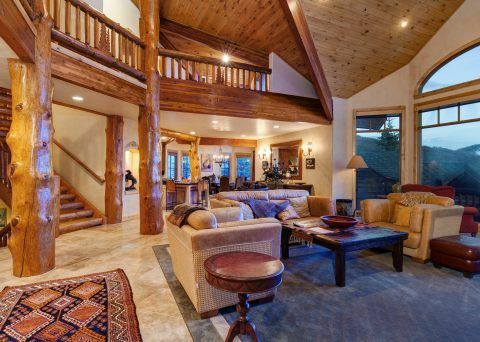 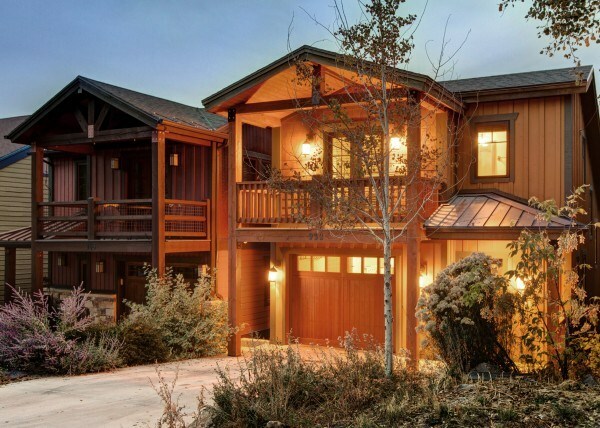 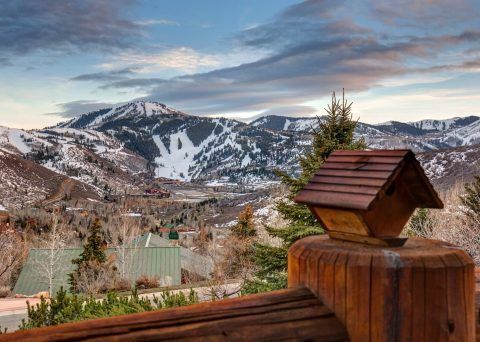 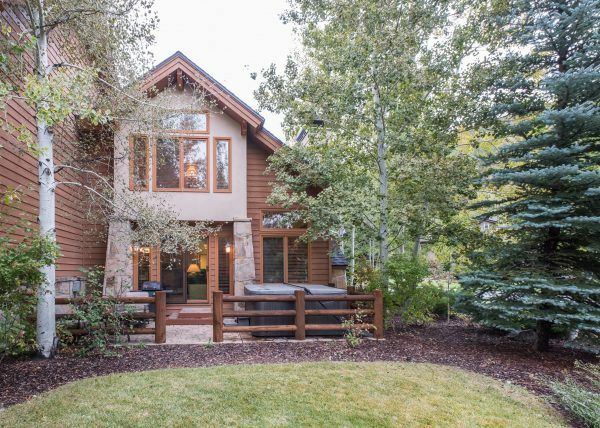 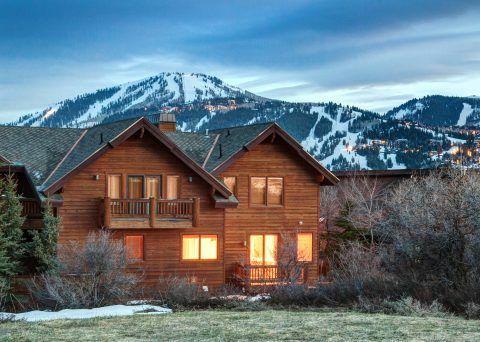 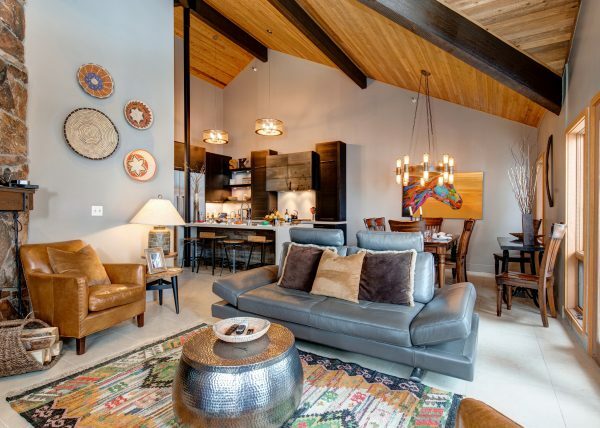 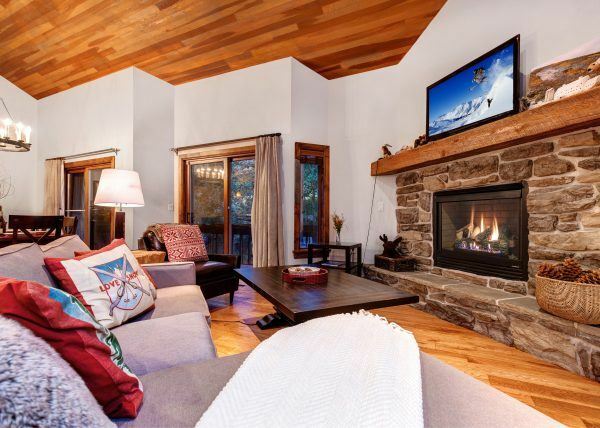 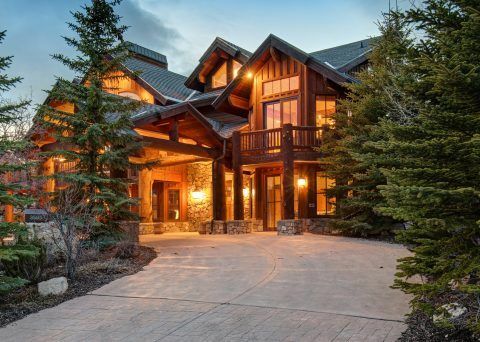 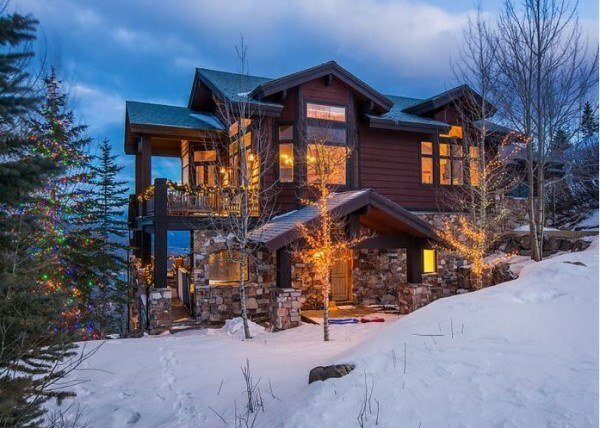 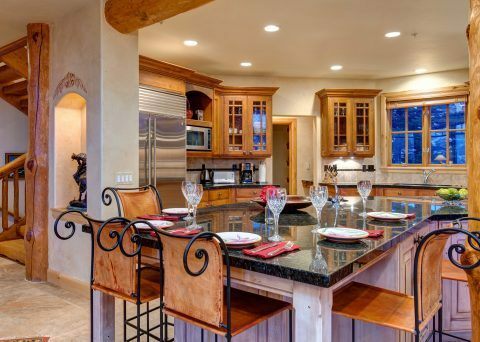 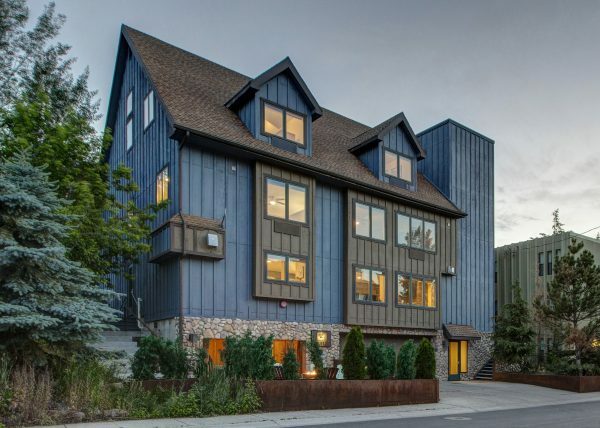 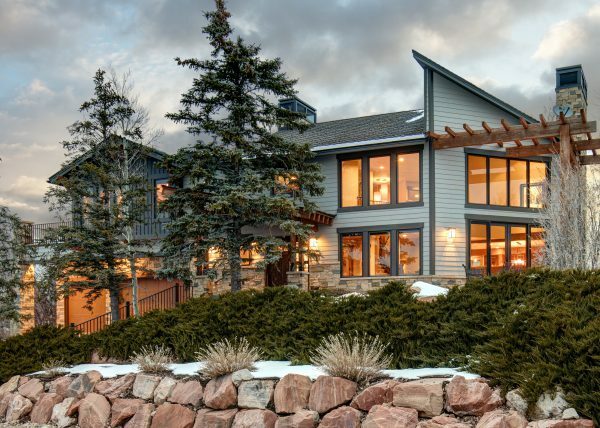 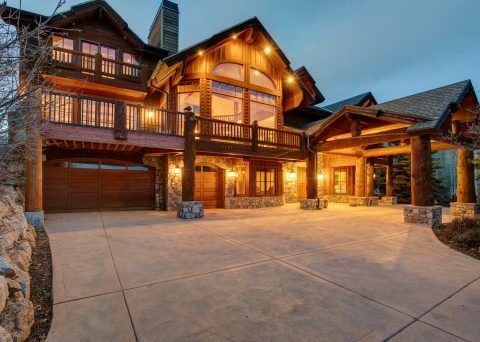 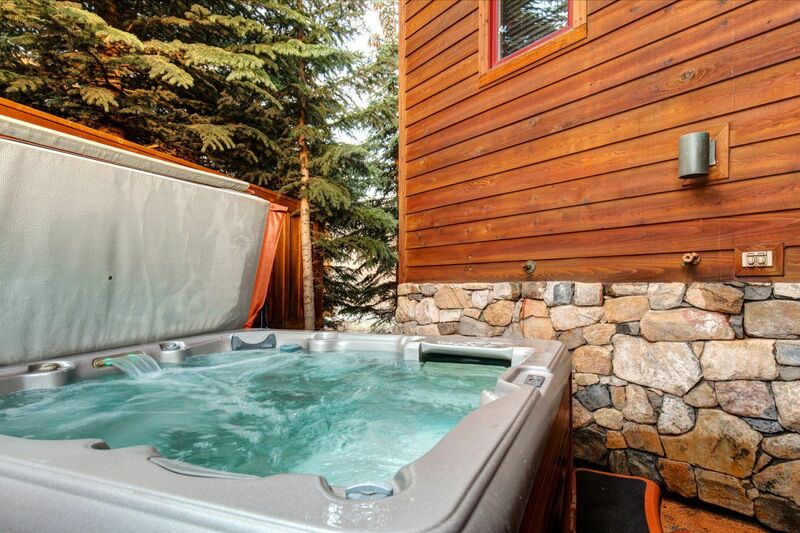 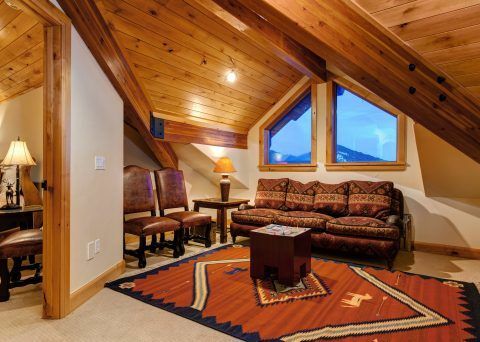 Just around the corner from Deer Valley Resort, the #1 ski resort in the US, this spacious mountain home has everything to make it your dream home. 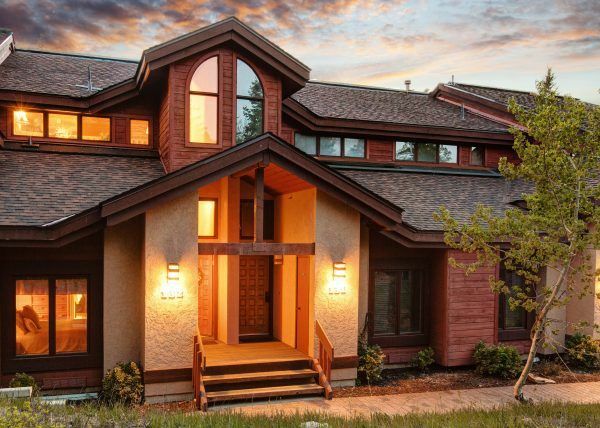 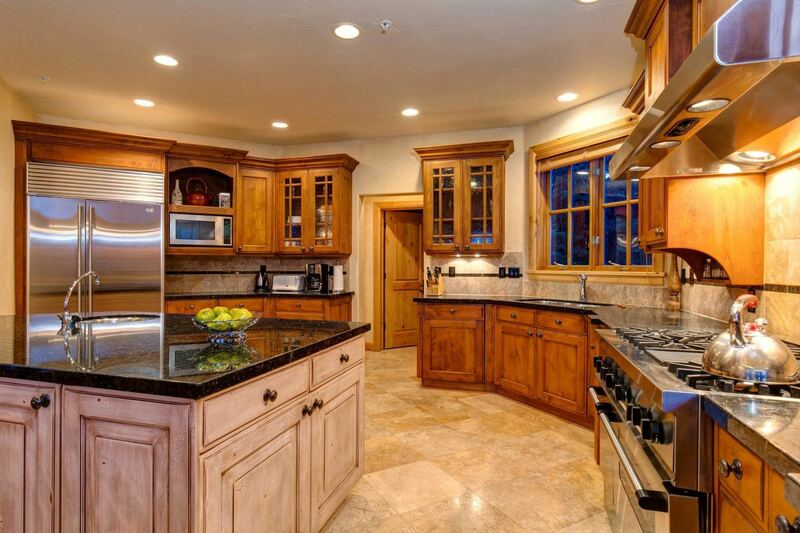 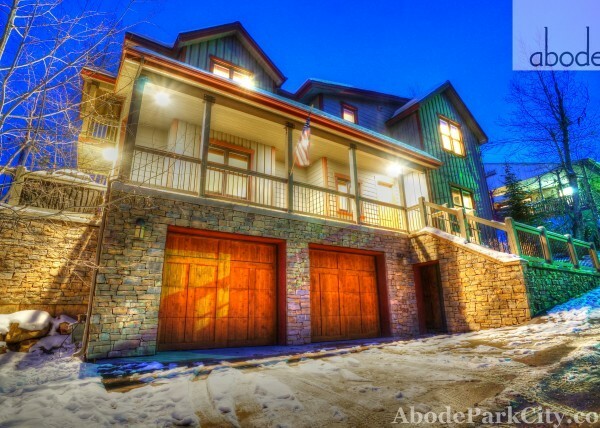 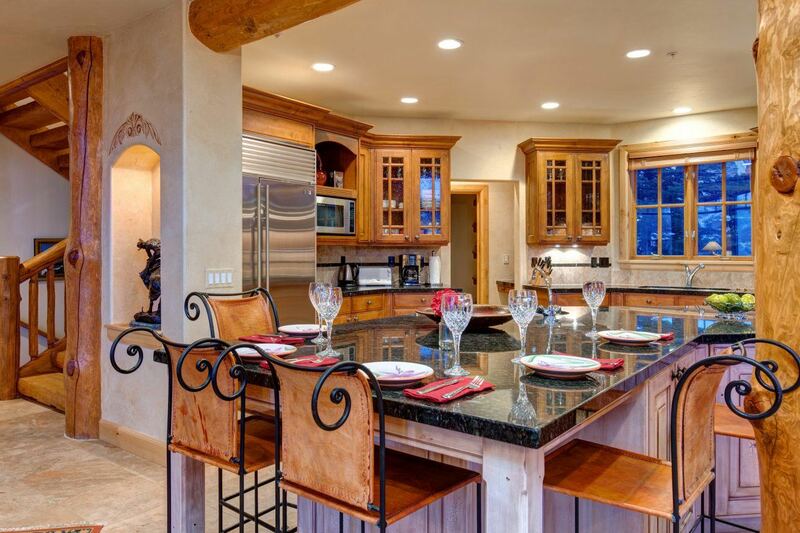 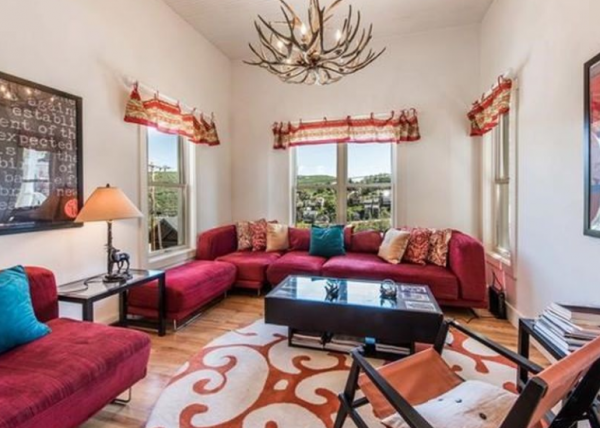 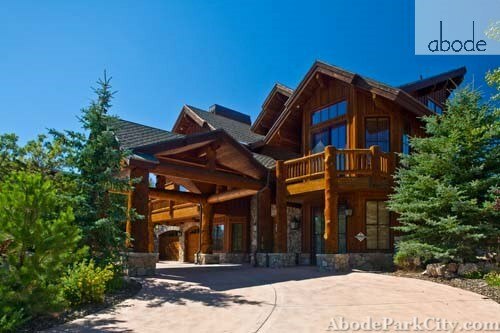 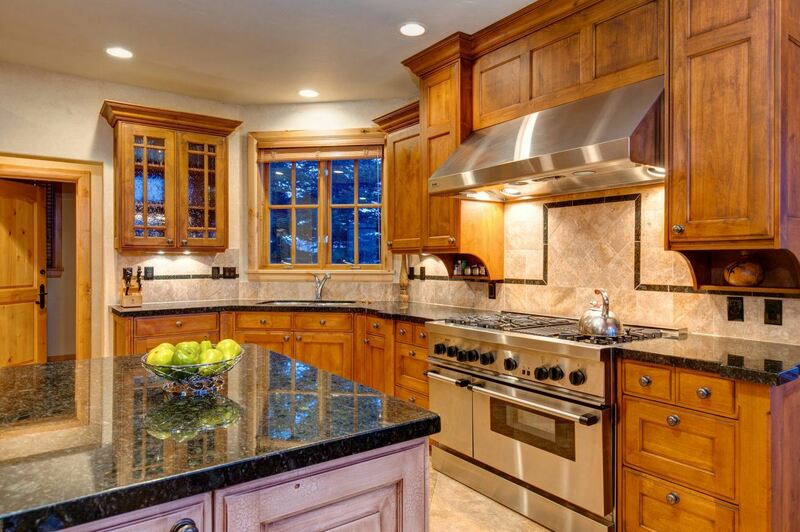 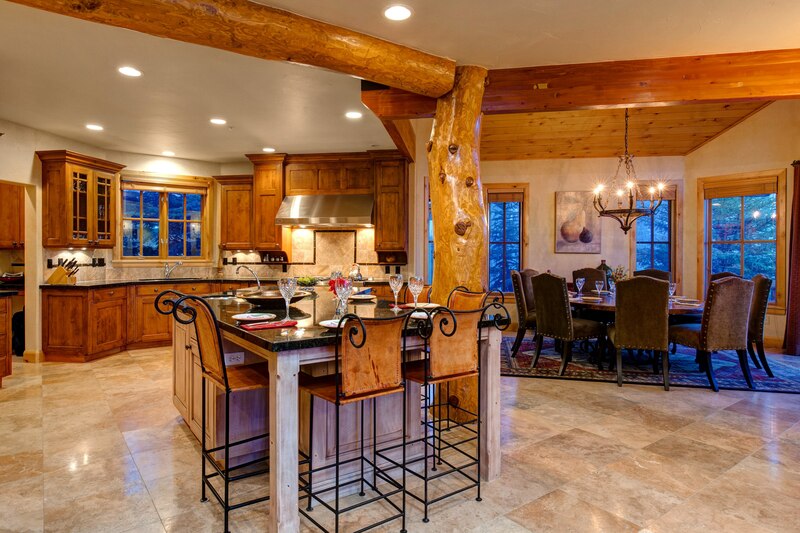 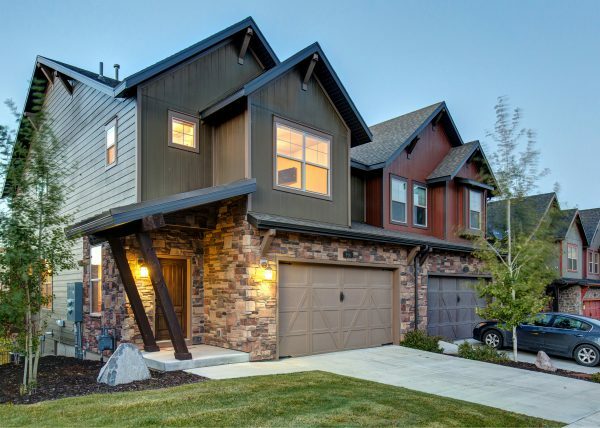 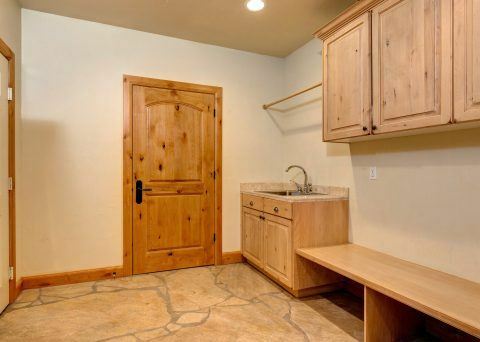 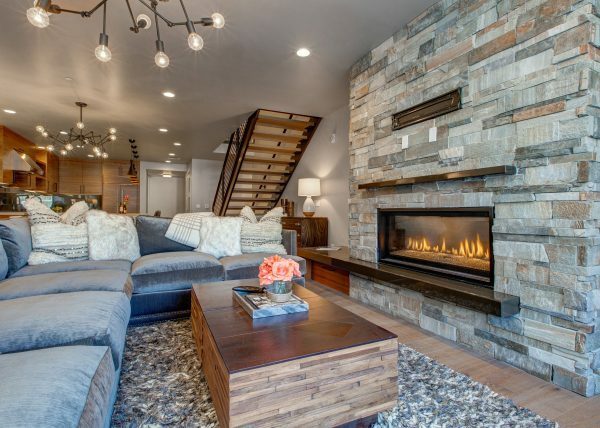 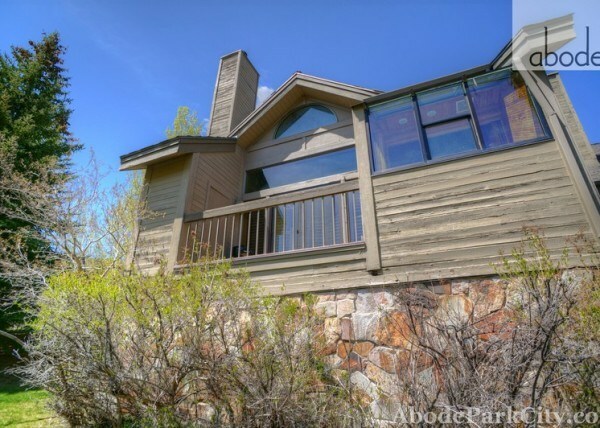 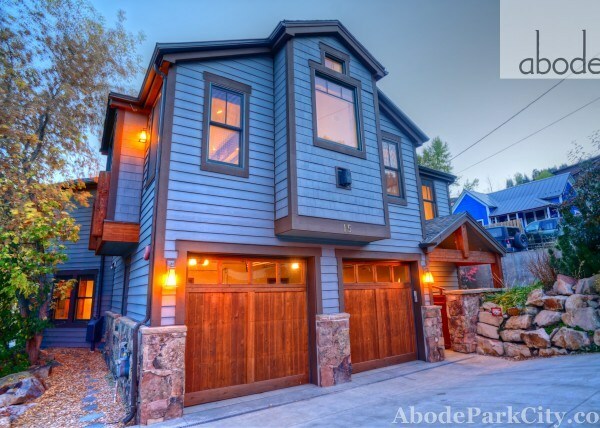 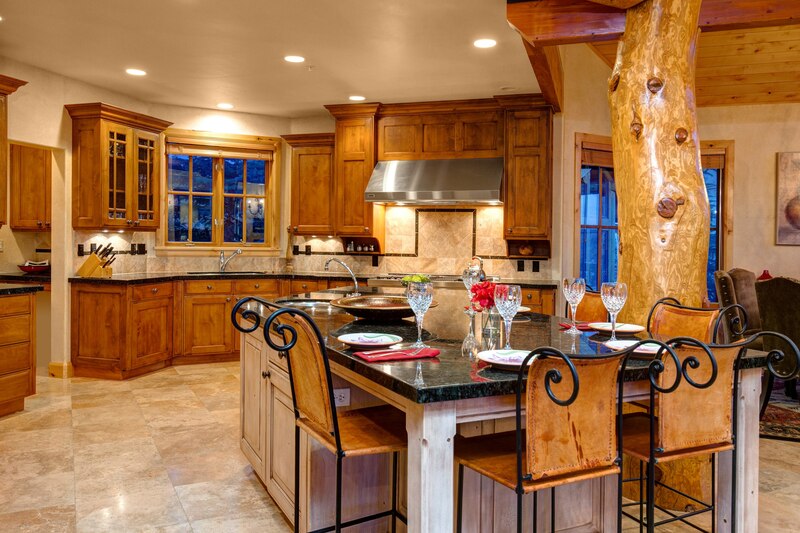 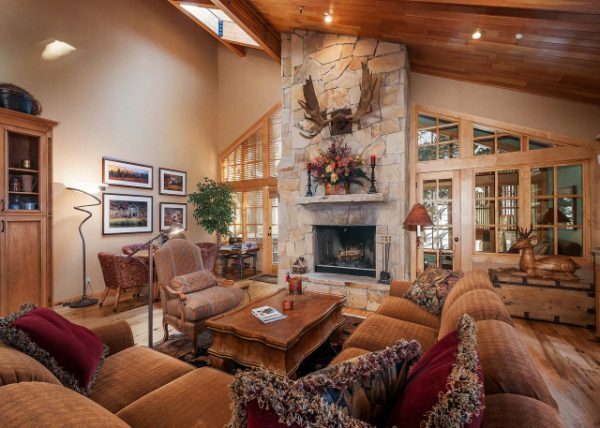 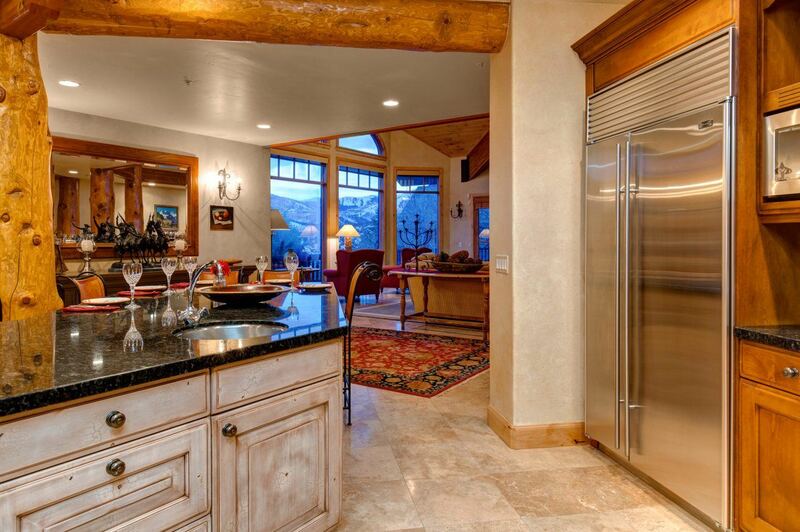 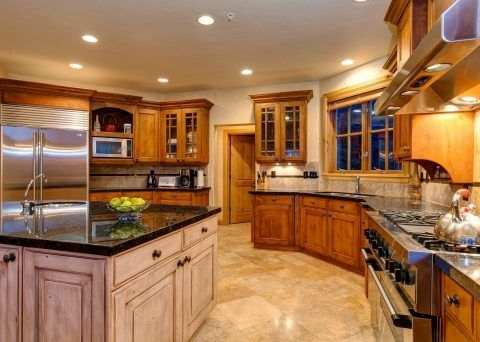 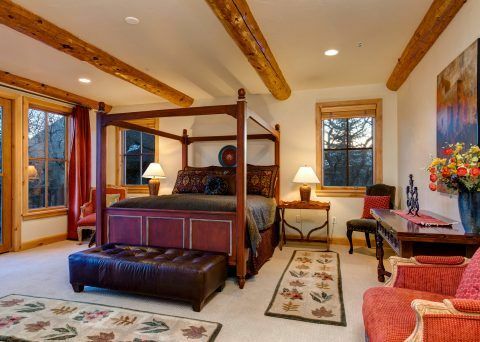 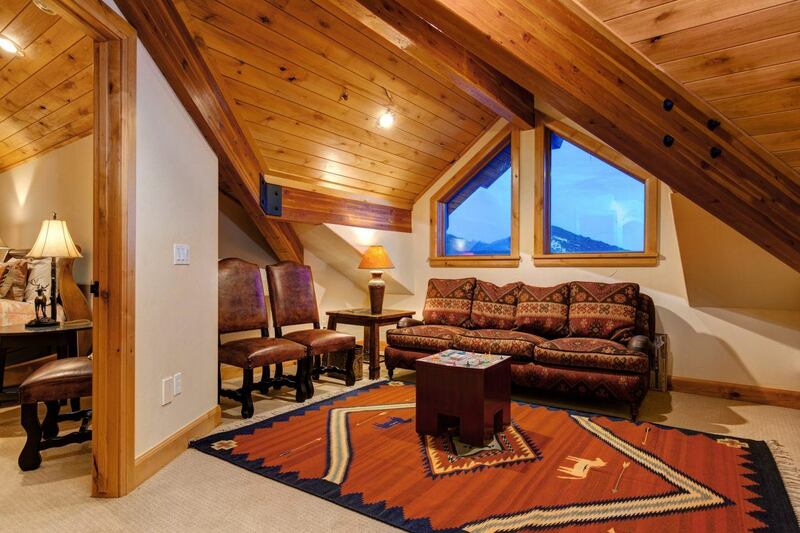 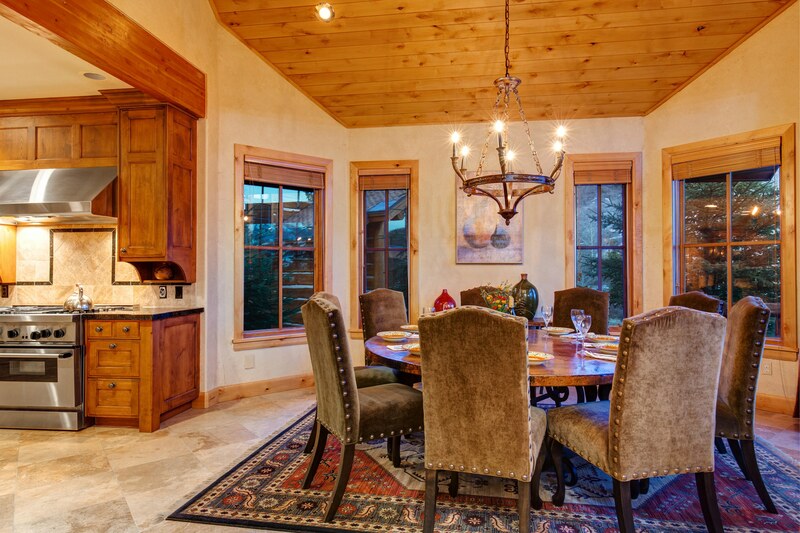 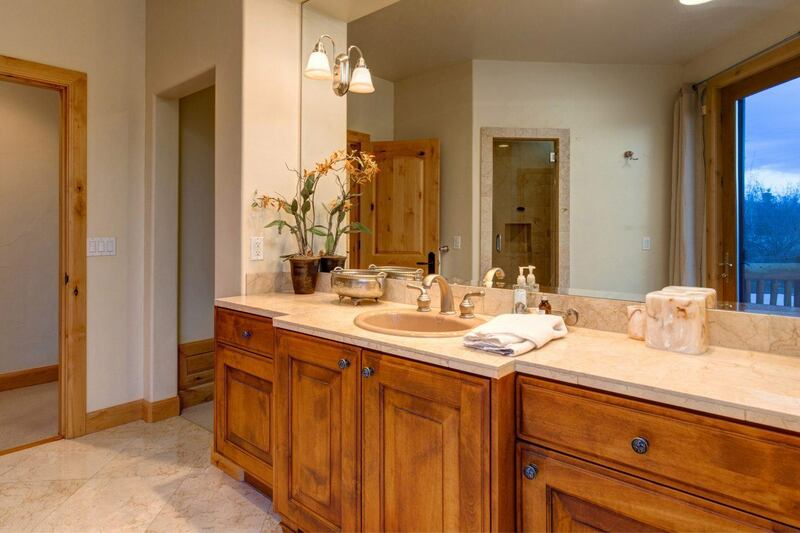 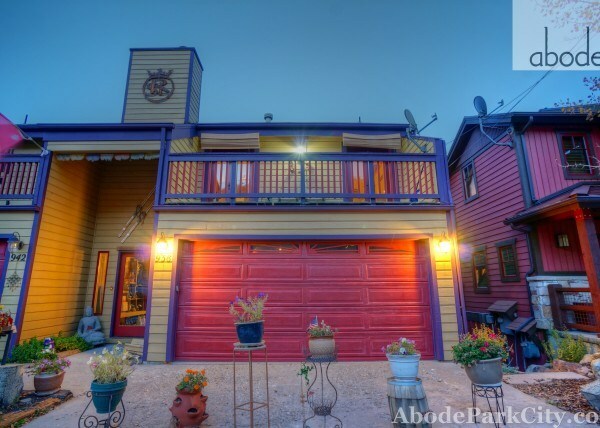 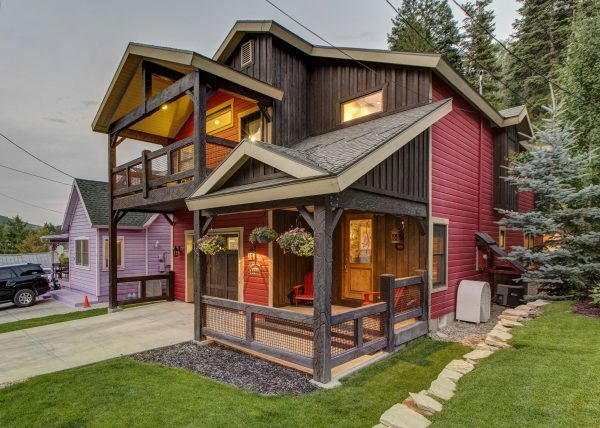 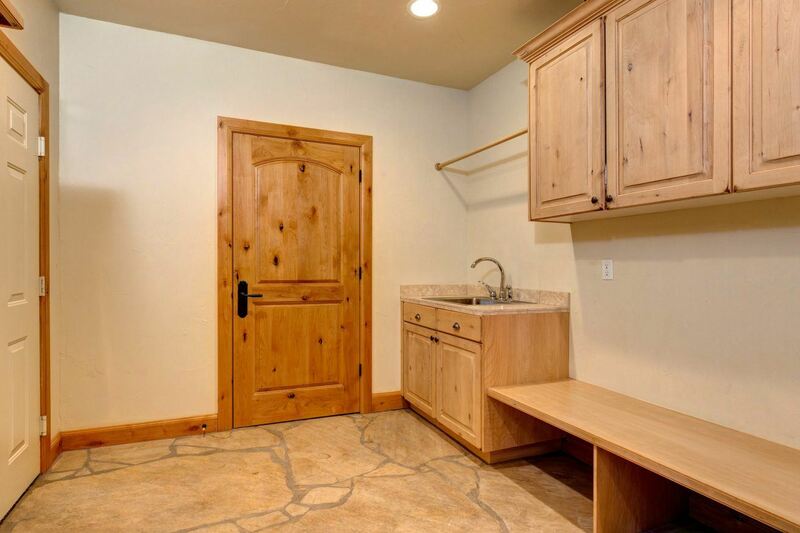 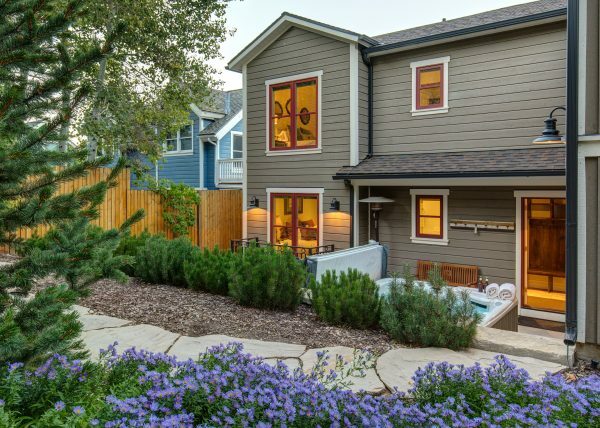 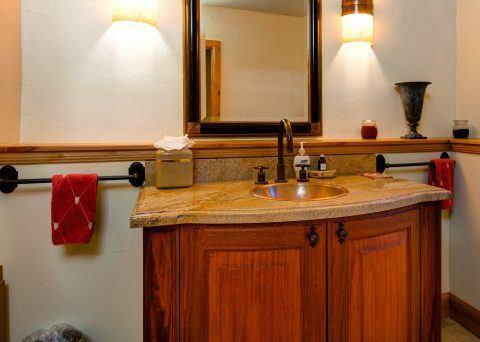 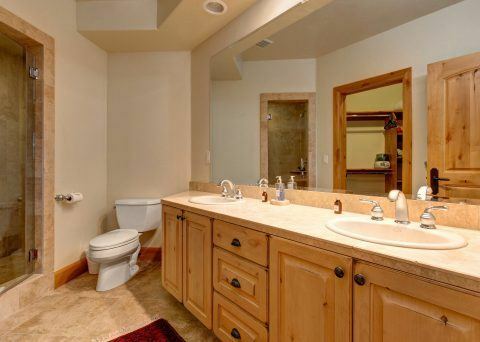 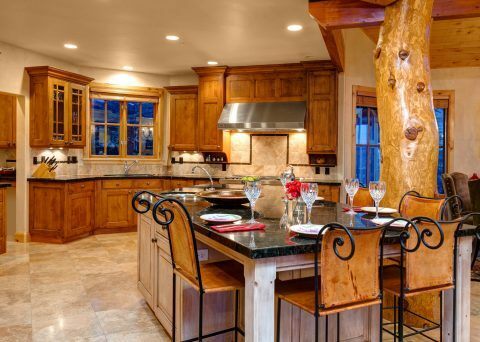 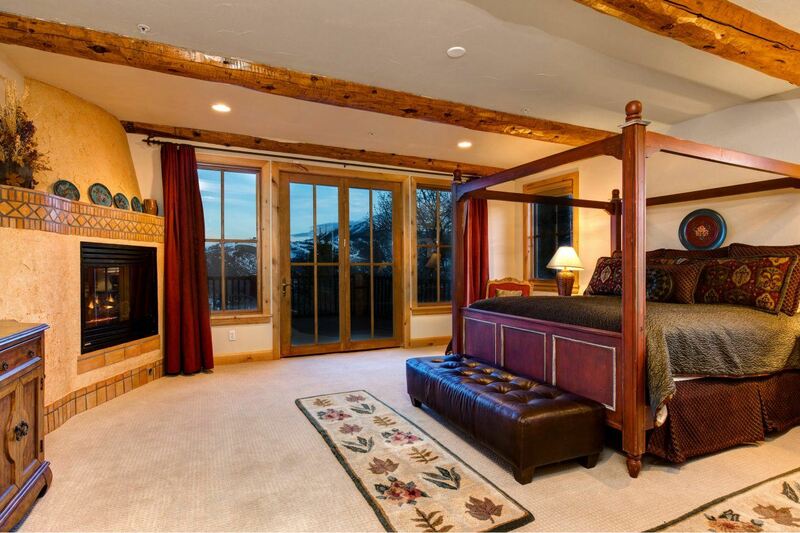 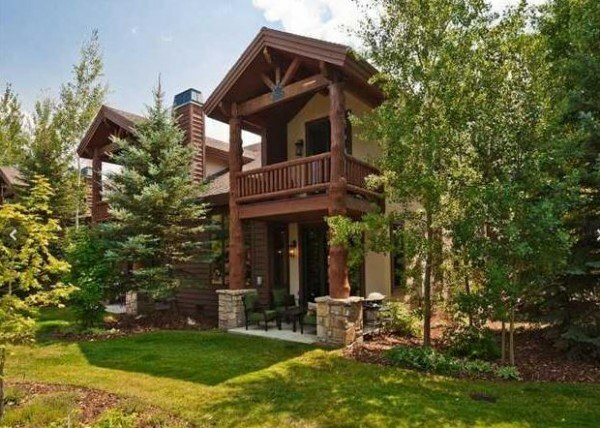 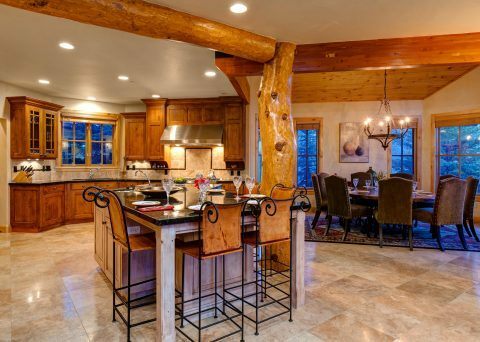 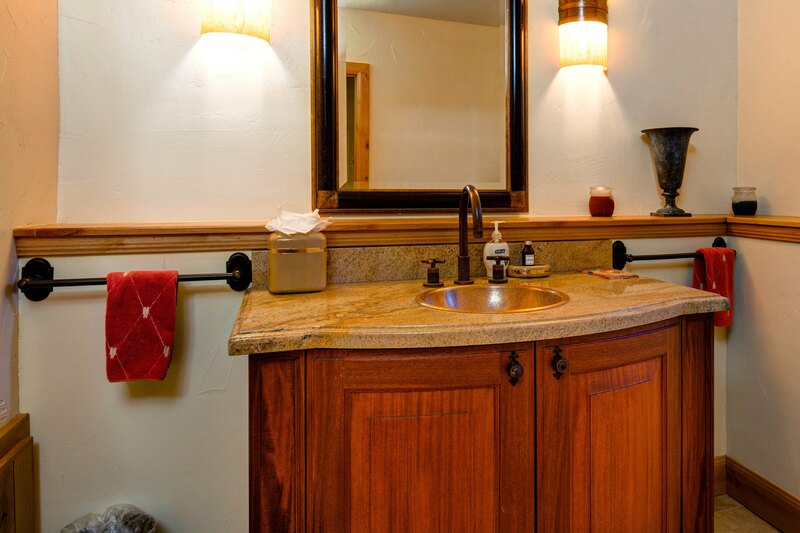 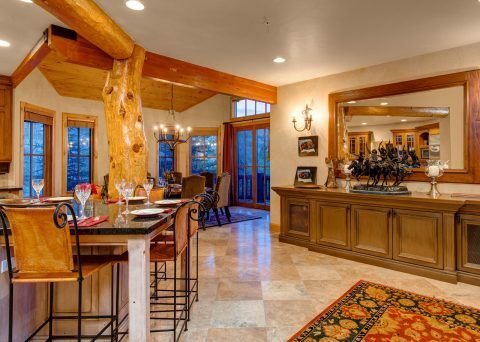 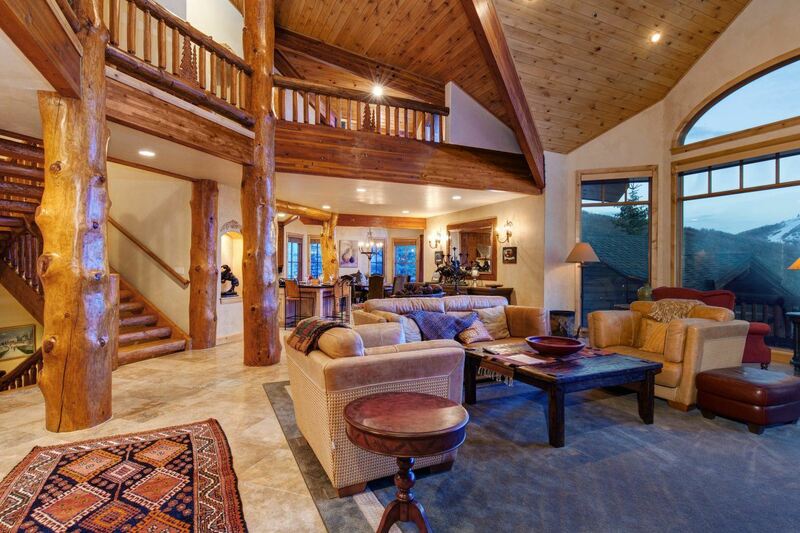 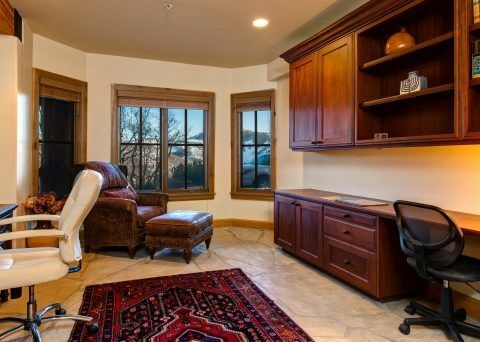 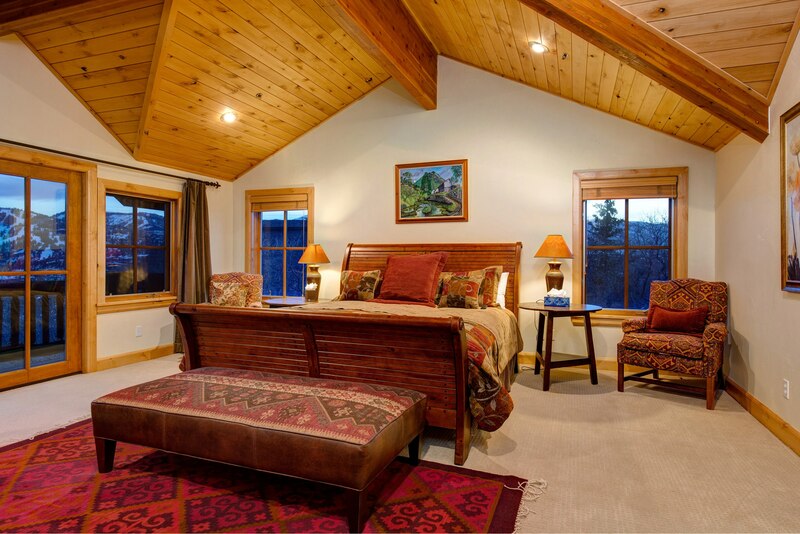 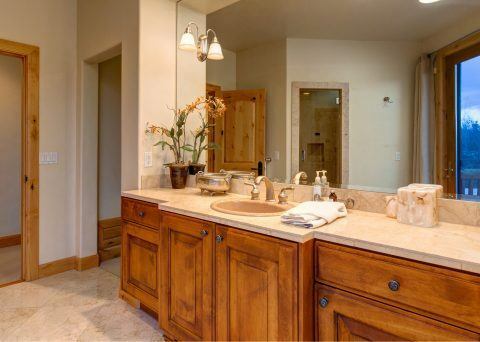 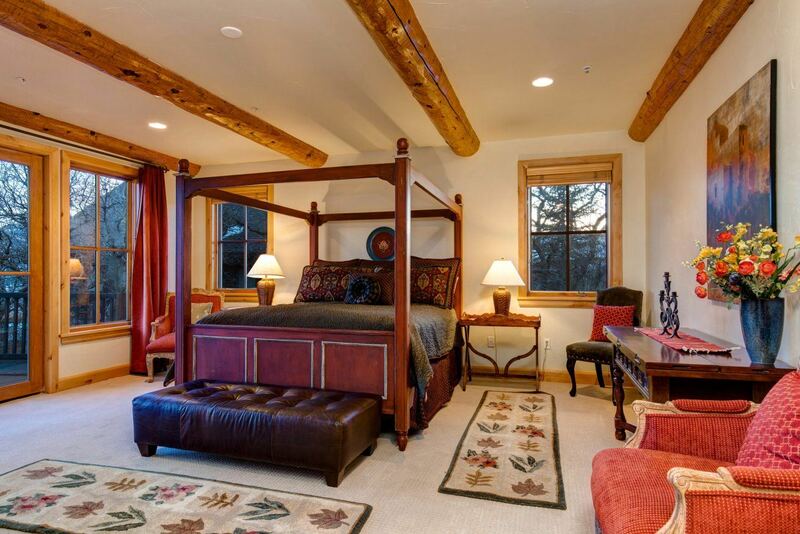 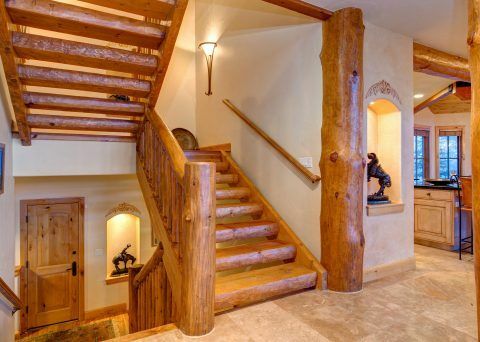 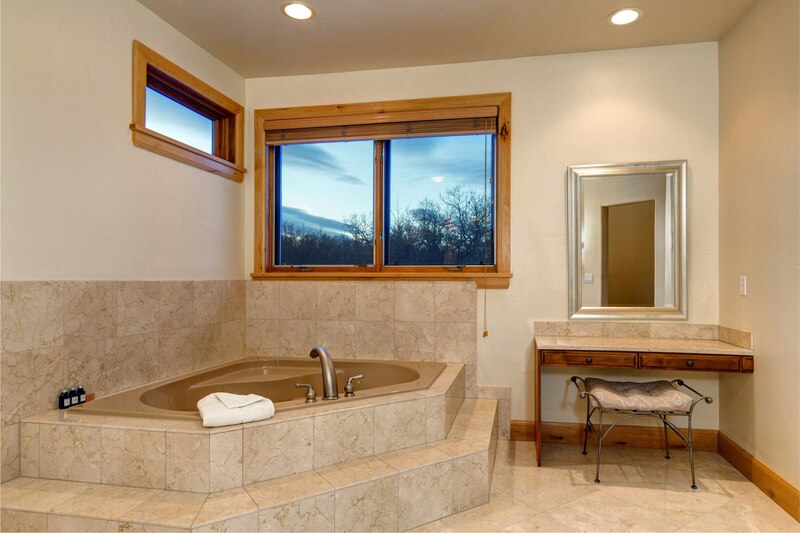 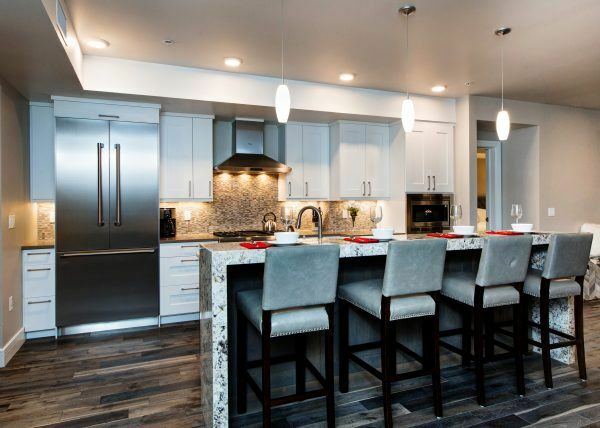 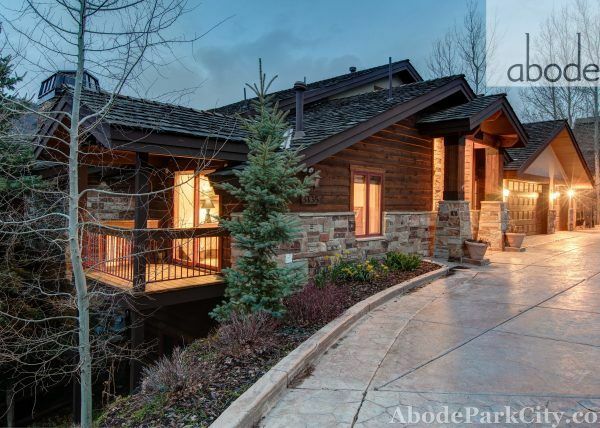 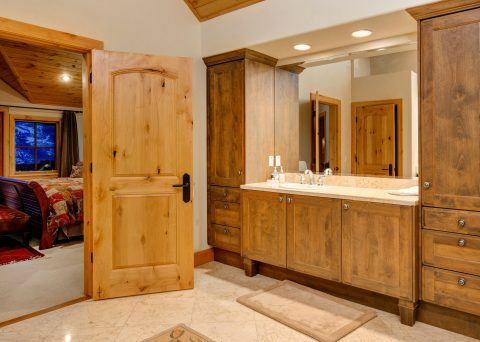 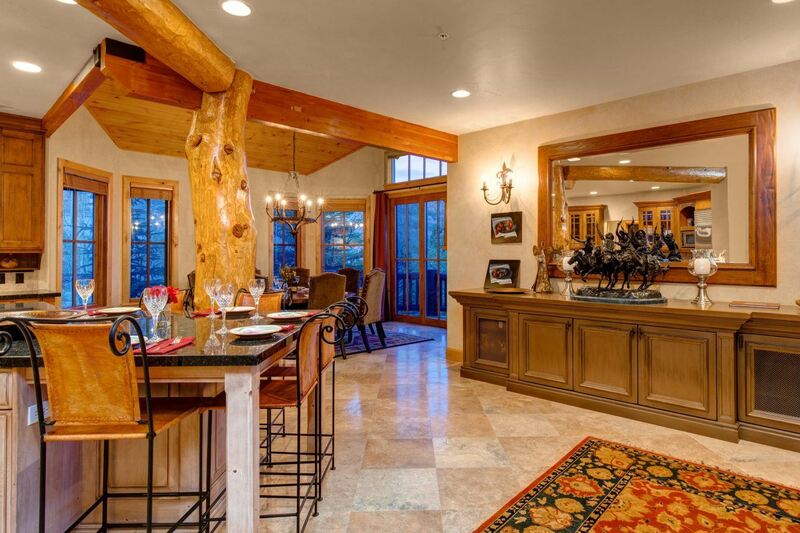 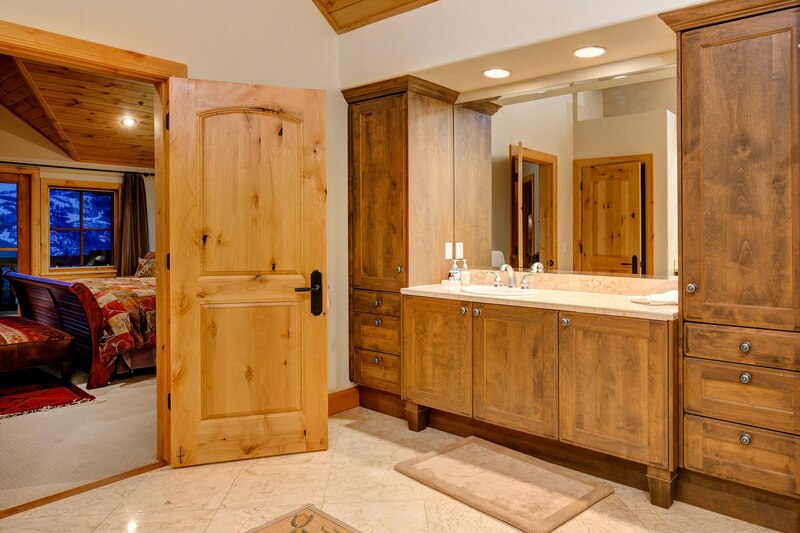 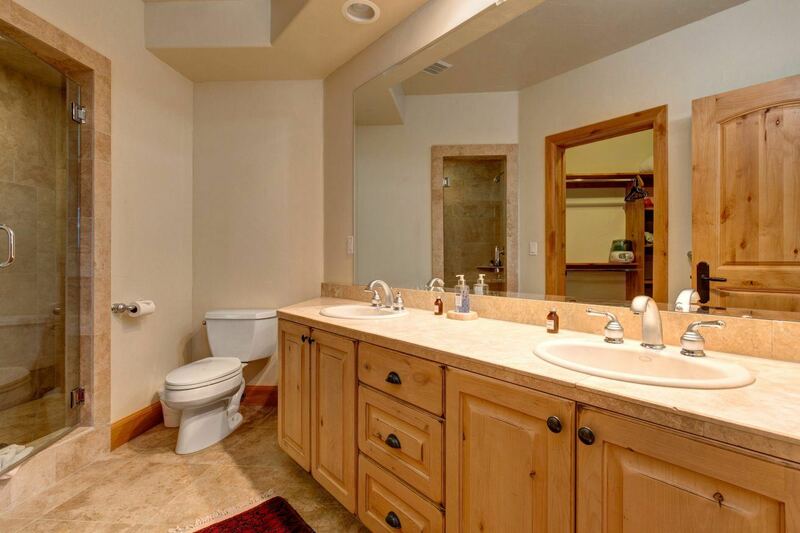 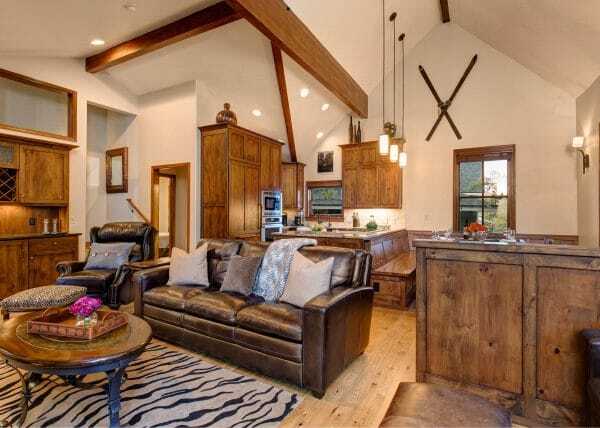 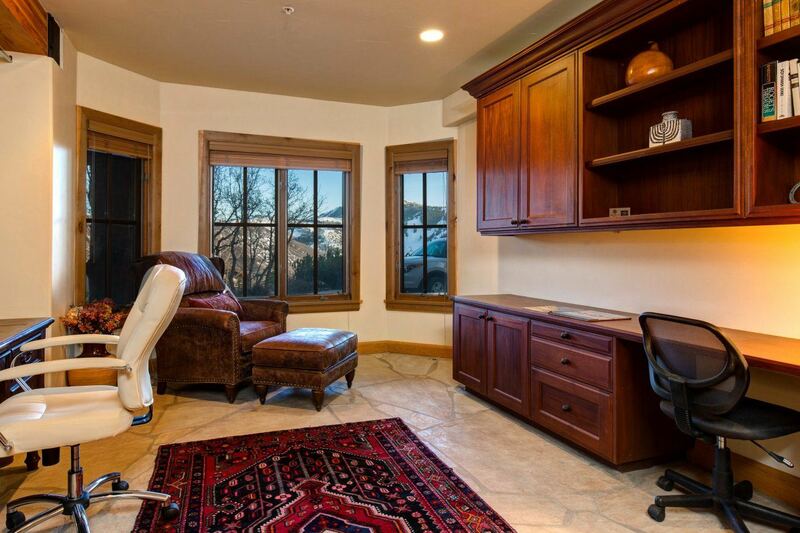 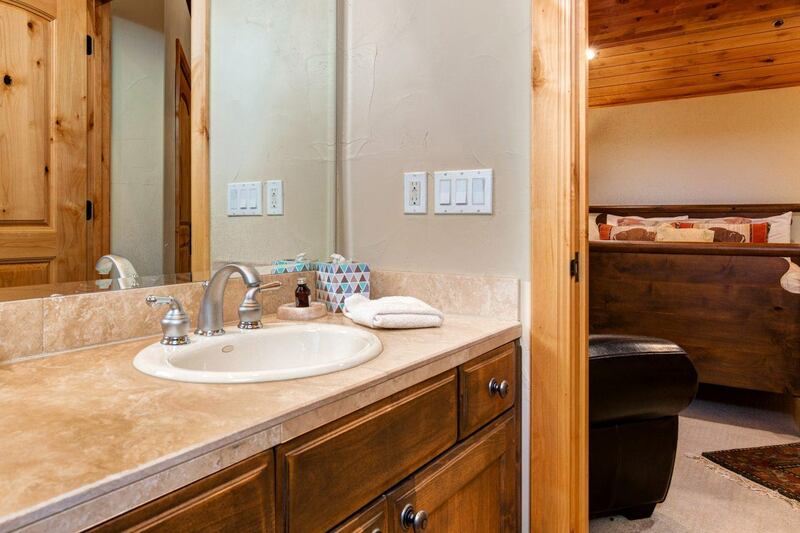 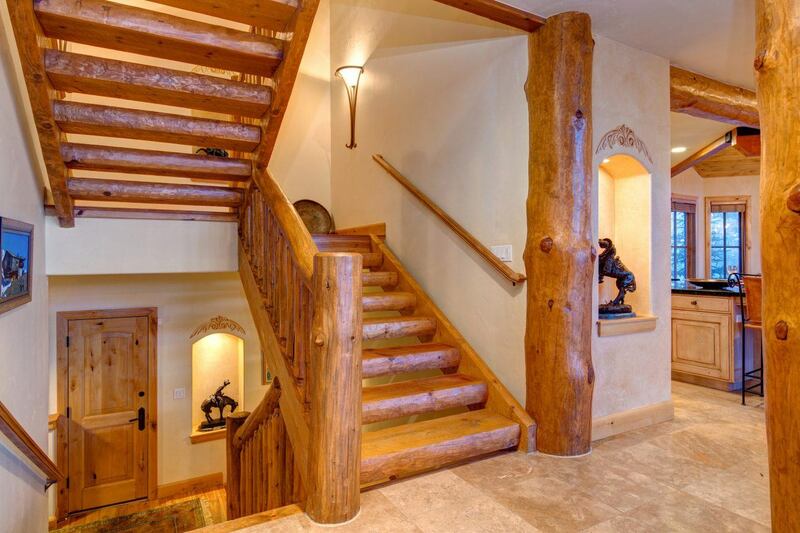 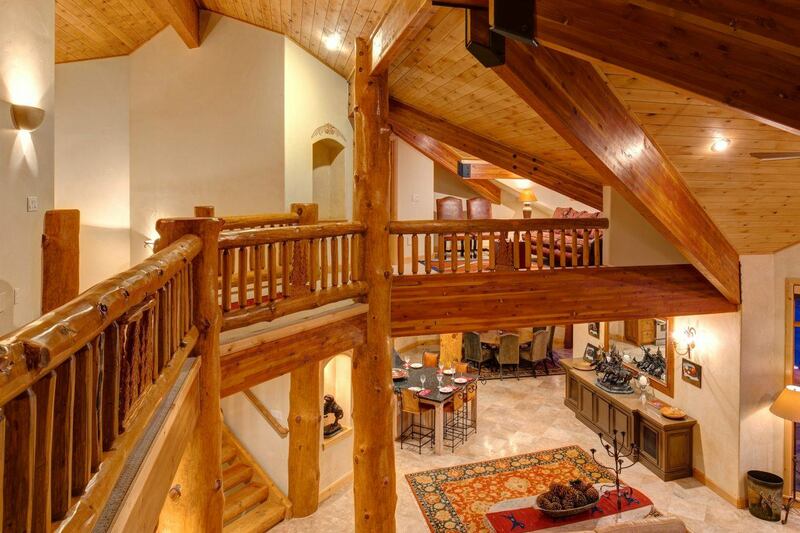 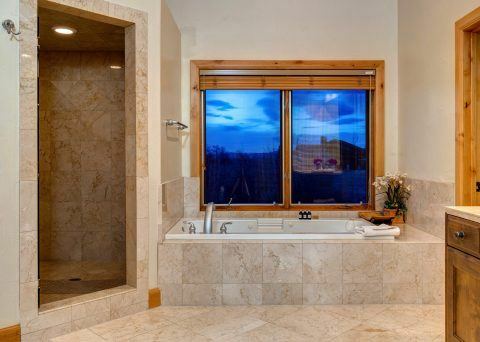 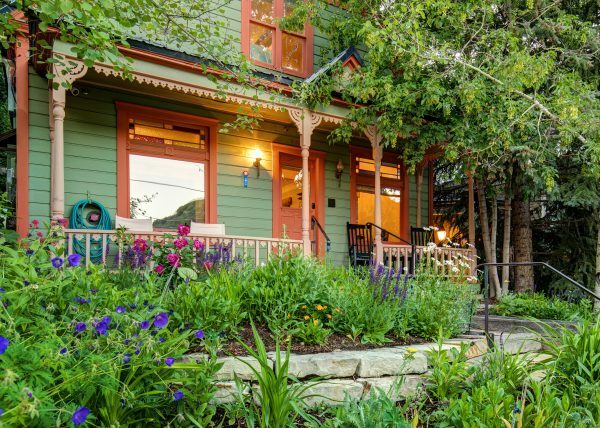 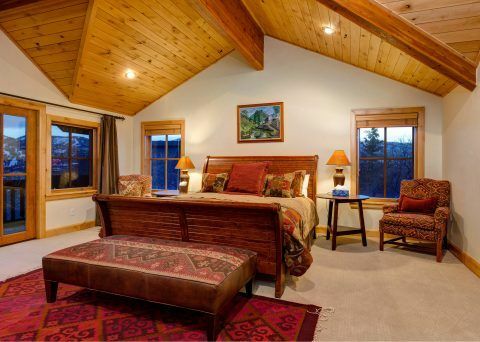 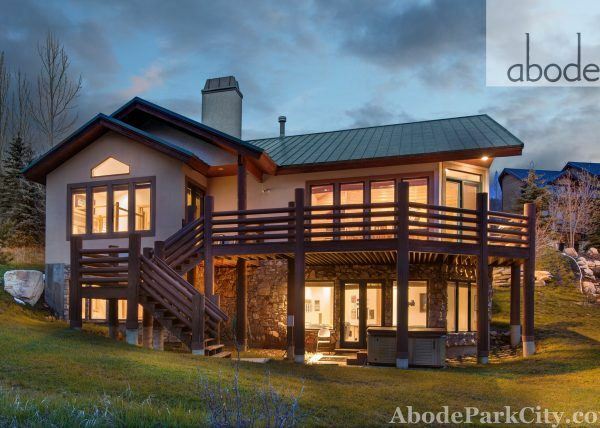 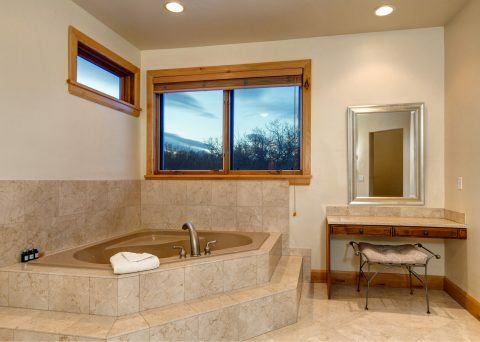 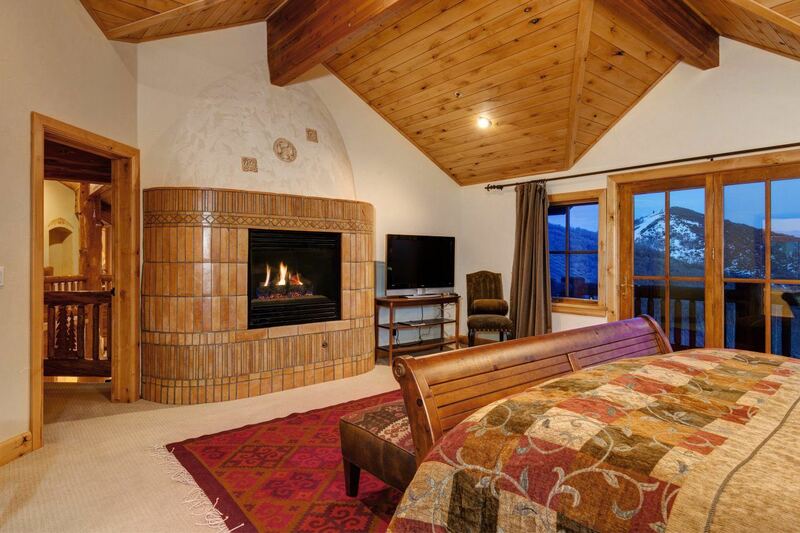 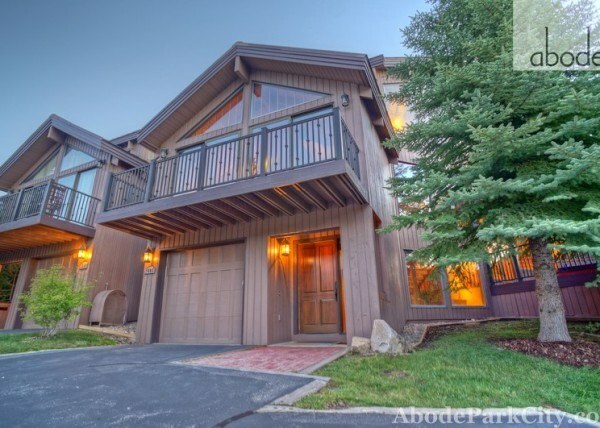 This beautifully designed custom home is located in Lower Deer Valley. The thoughtful design offers master suite bedrooms and baths so that you and your guests will each have five star accommodations. 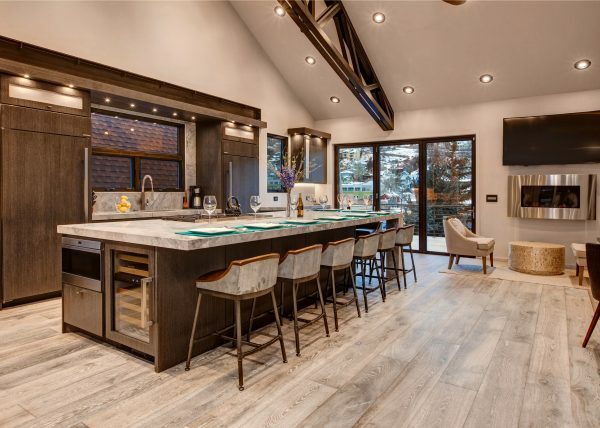 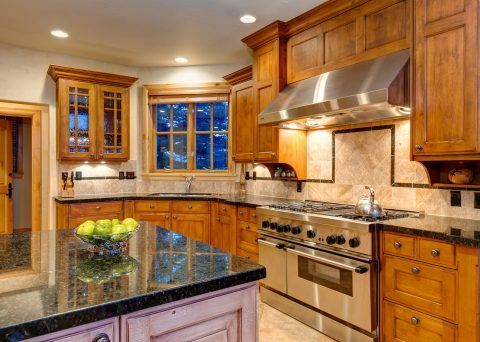 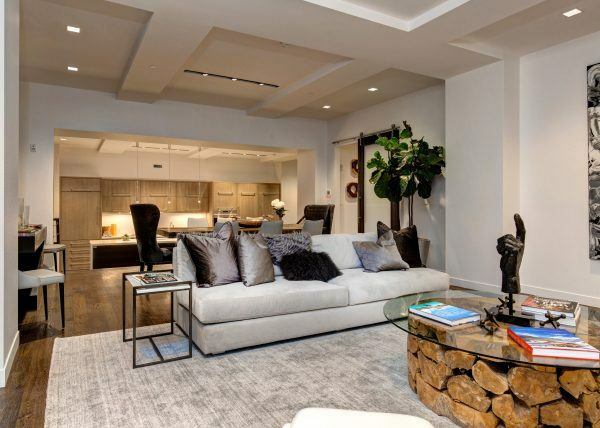 great chef’s kitchen, five bedrooms, huge great room with massive stone fireplace, wine cellar, wet bar, hot tub, and large open floor plan great for entertaining make this home a must see.